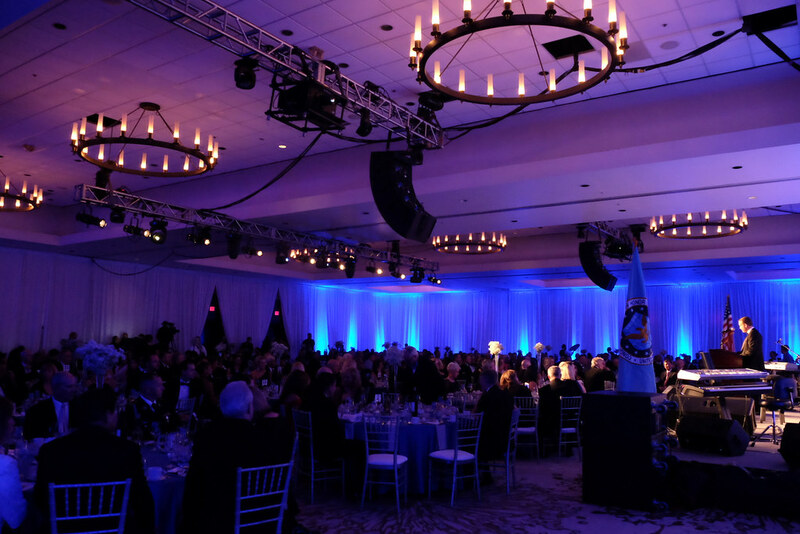 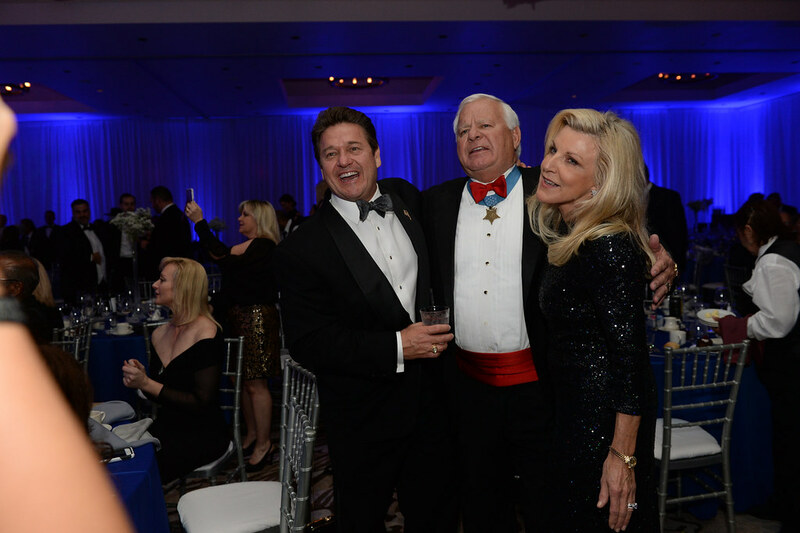 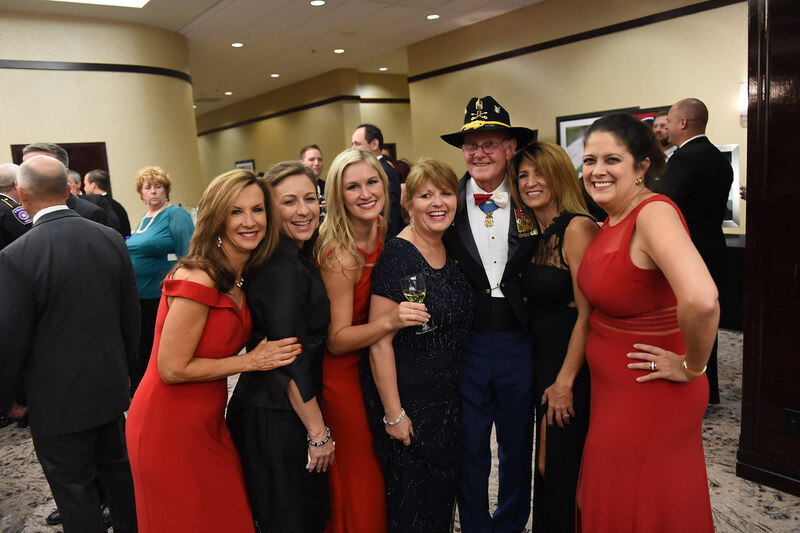 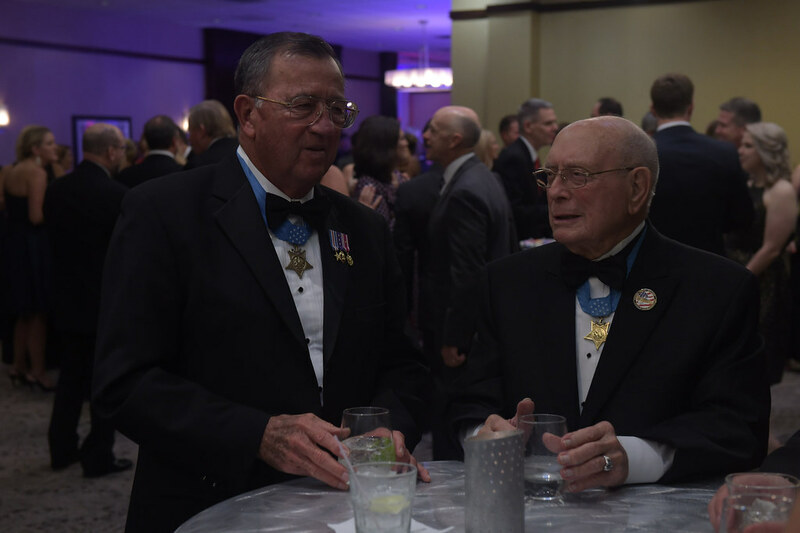 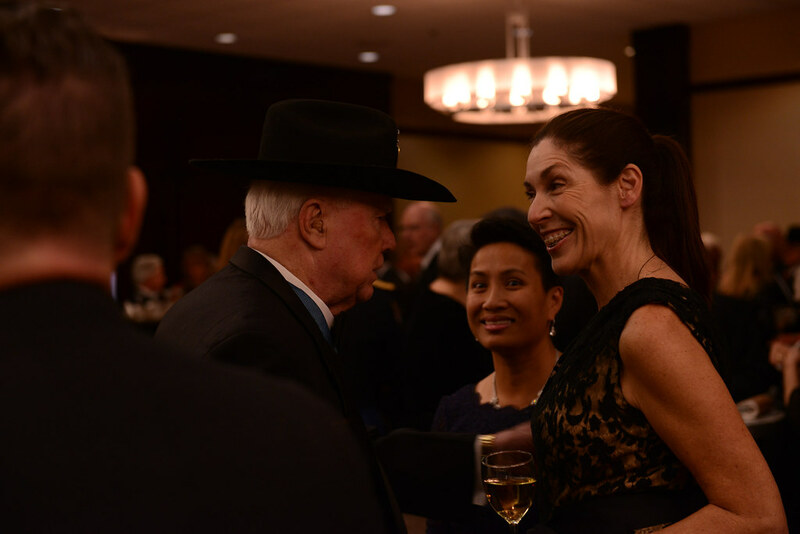 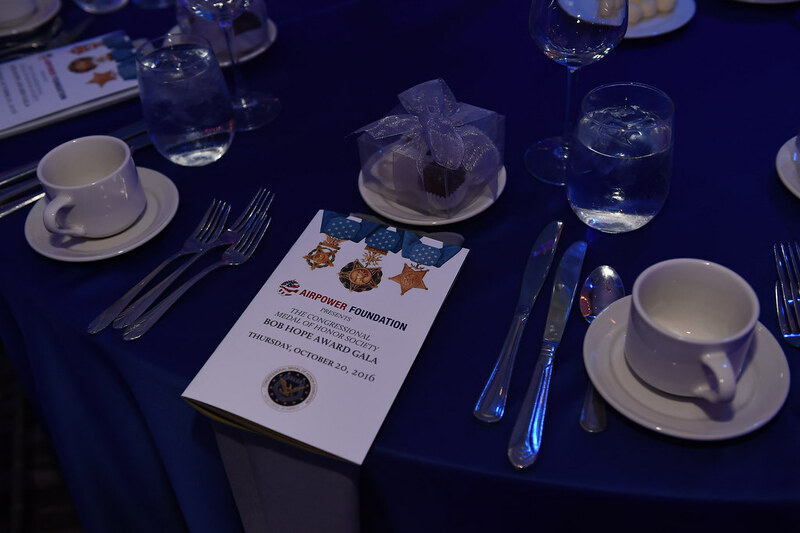 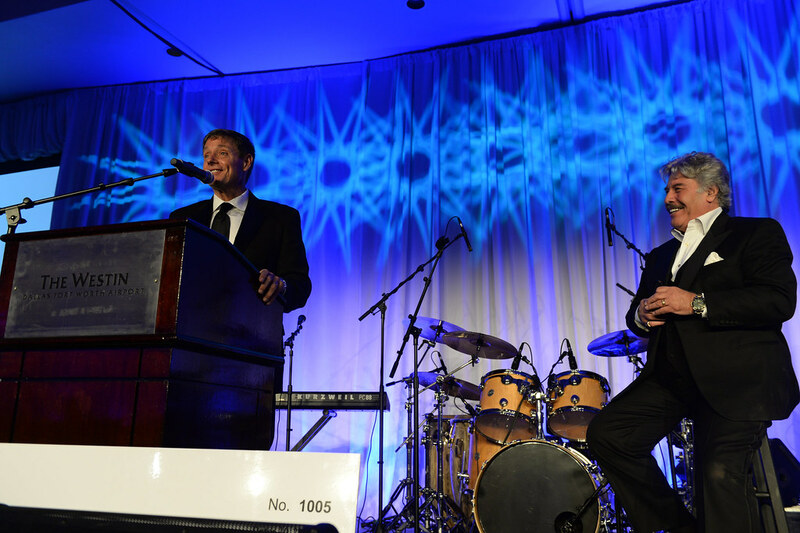 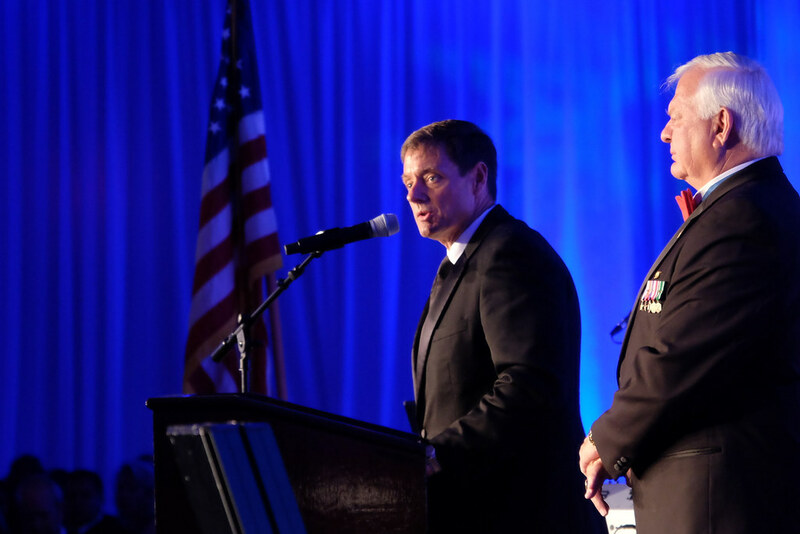 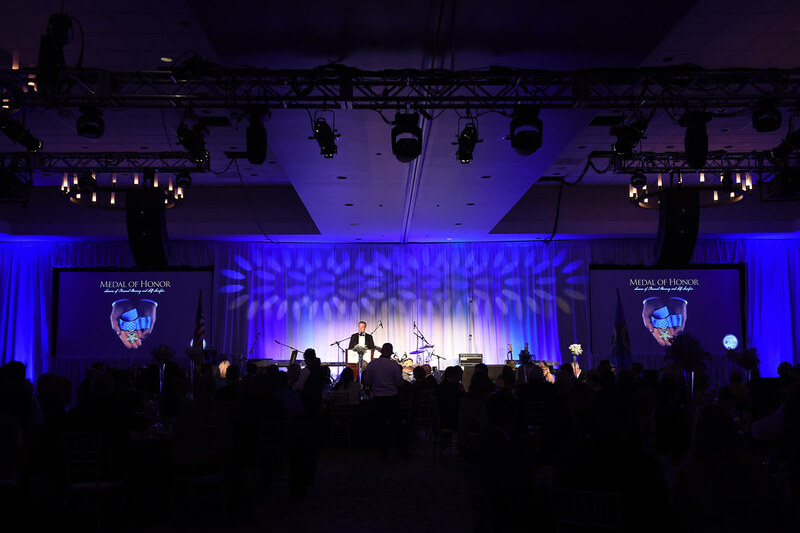 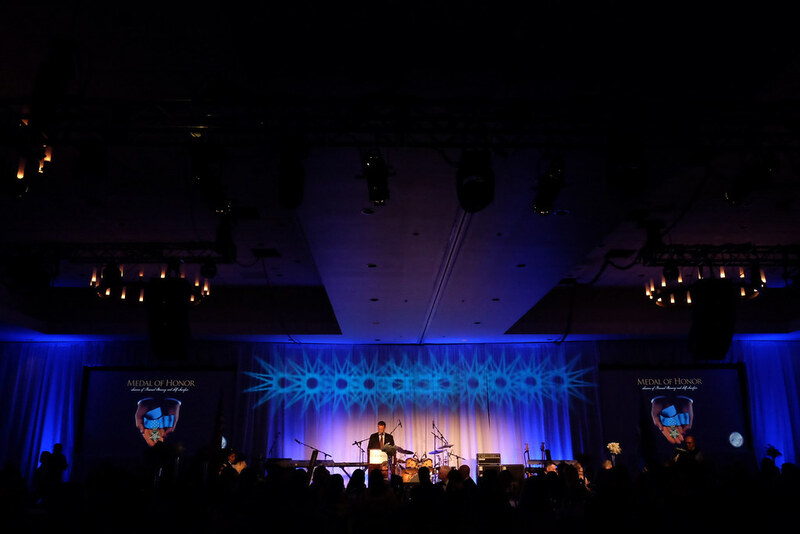 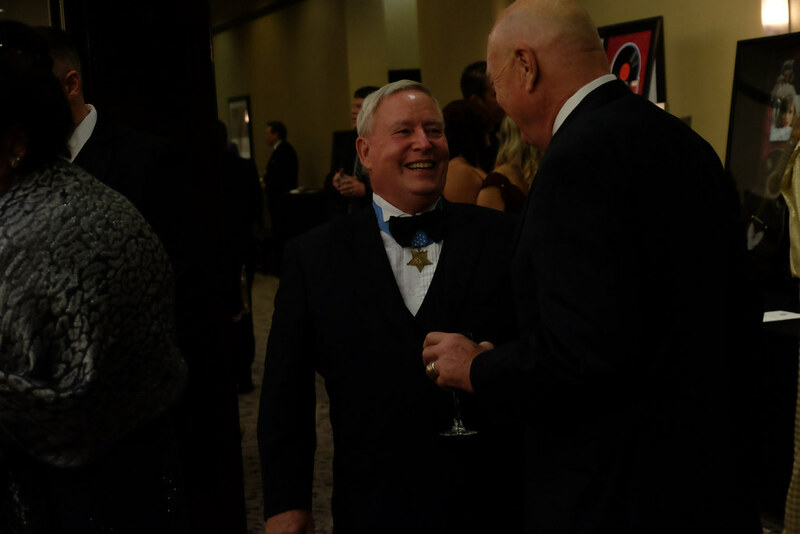 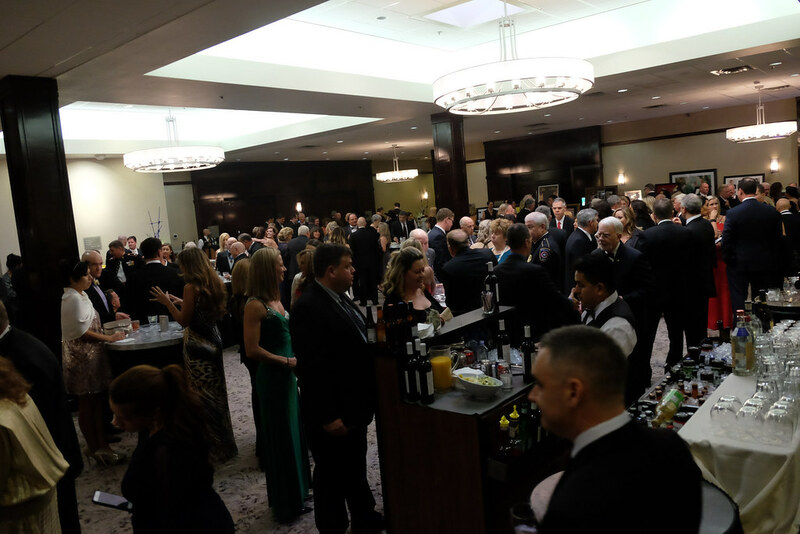 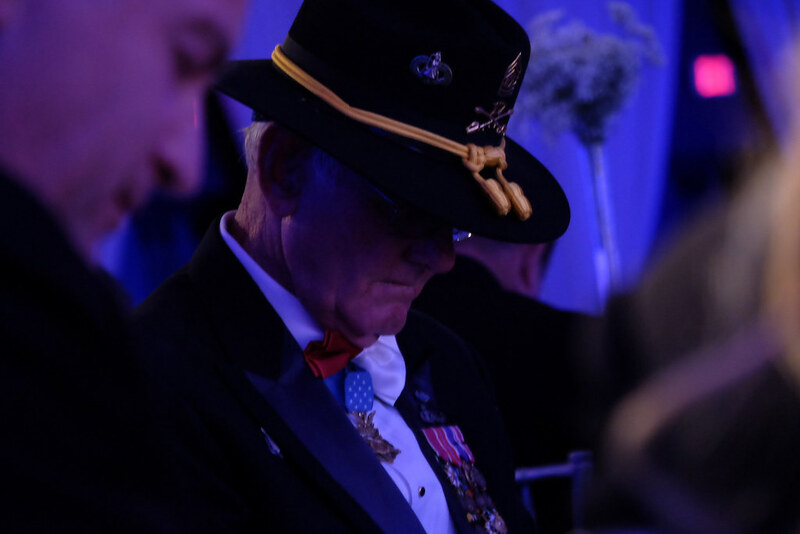 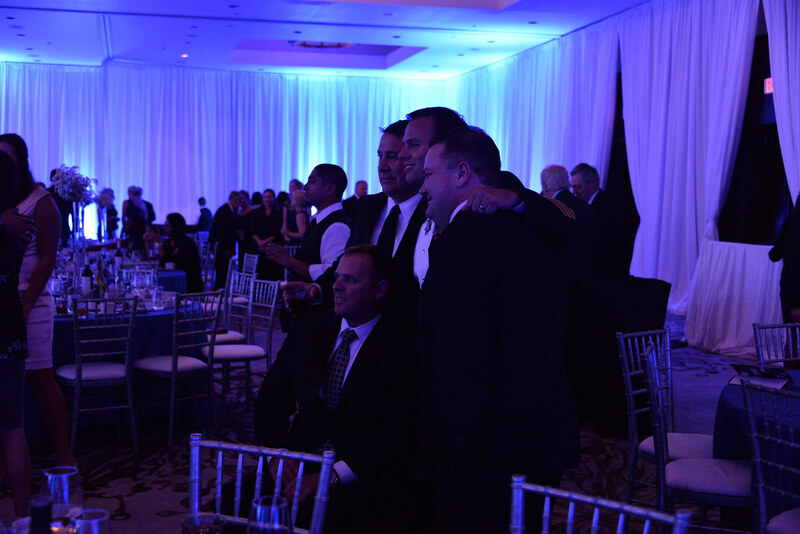 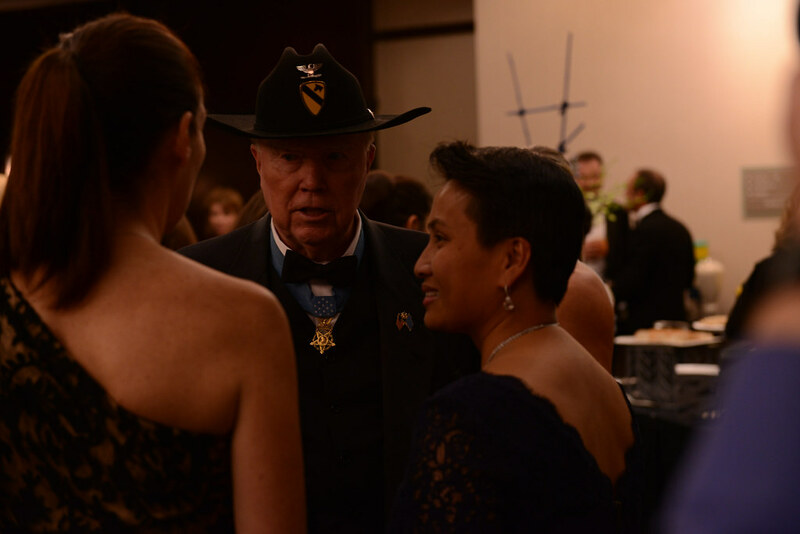 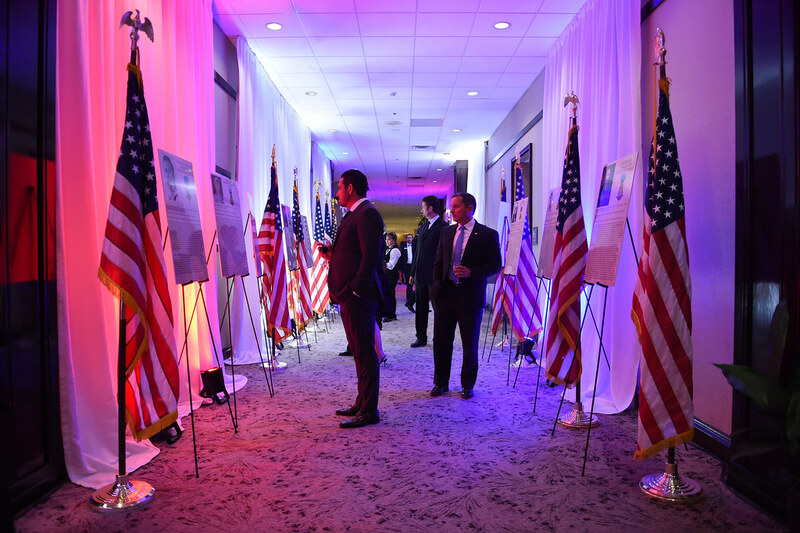 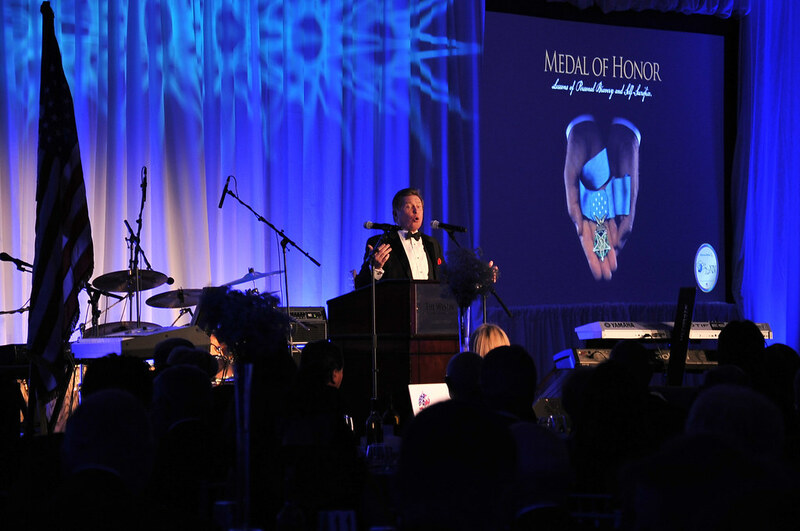 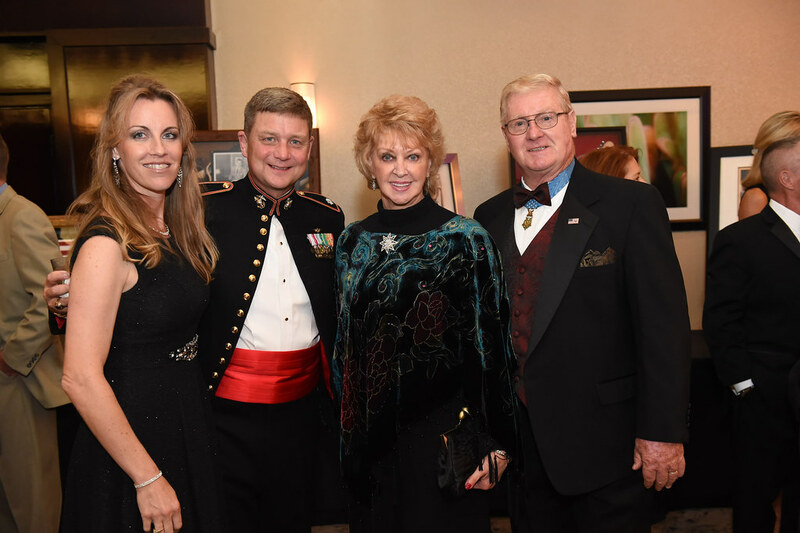 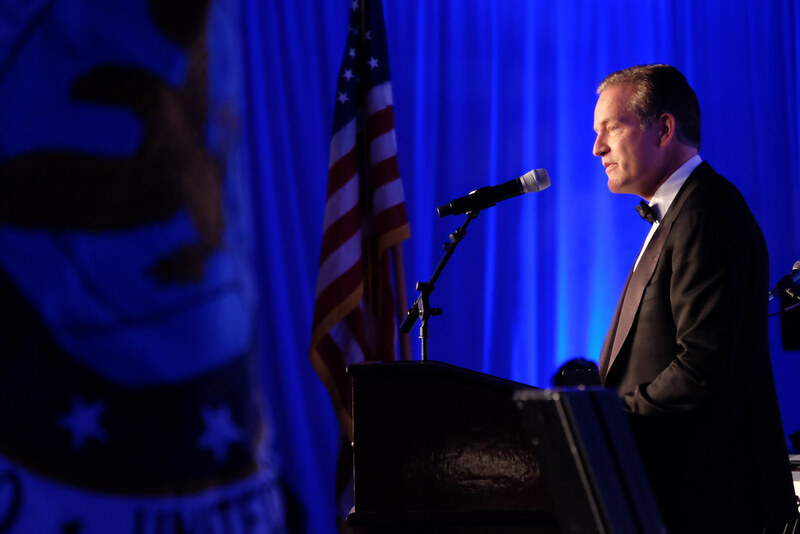 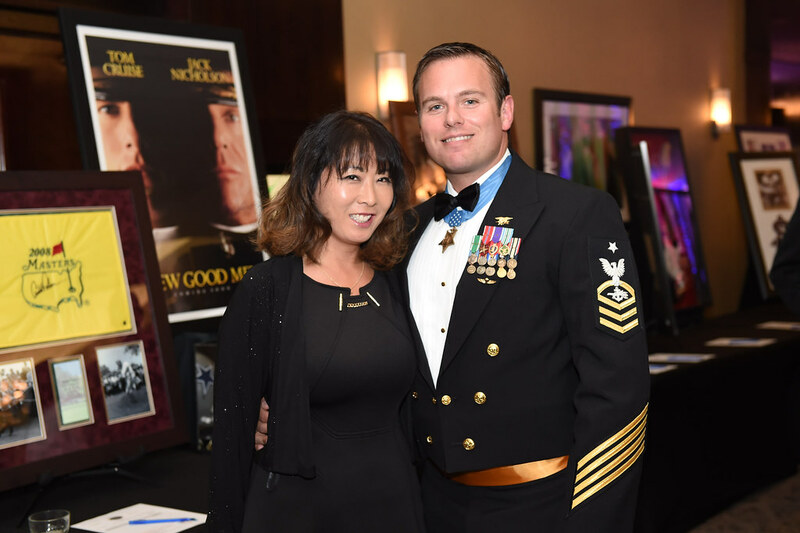 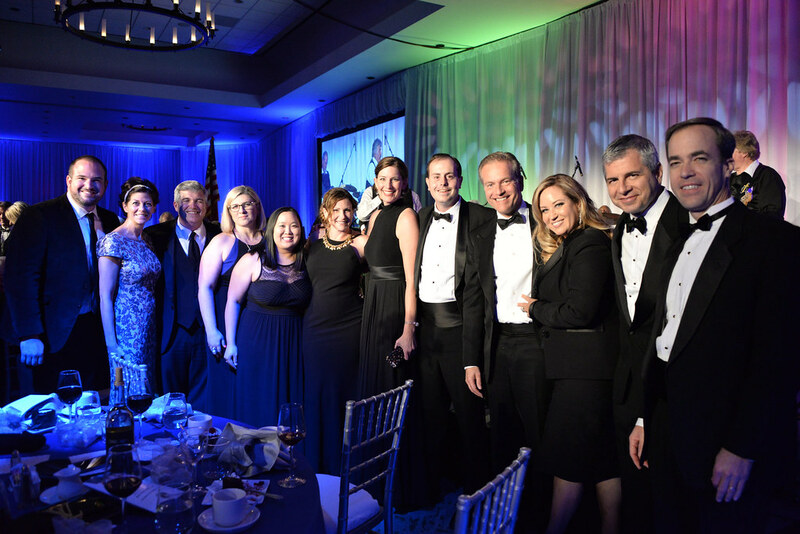 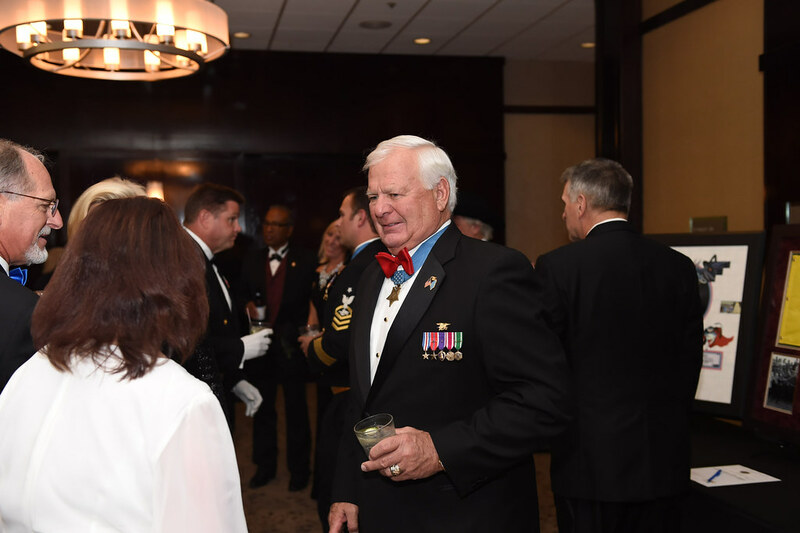 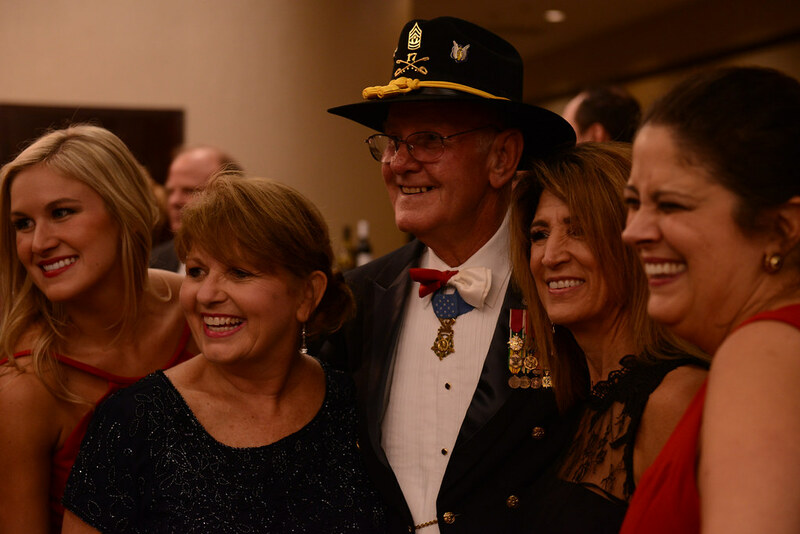 The Airpower Foundation is proud to host one of four Bob Hope Award Gala’s in the nation to support the Medal of Honor Foundation, which in turn helps fund their Character Development Program. 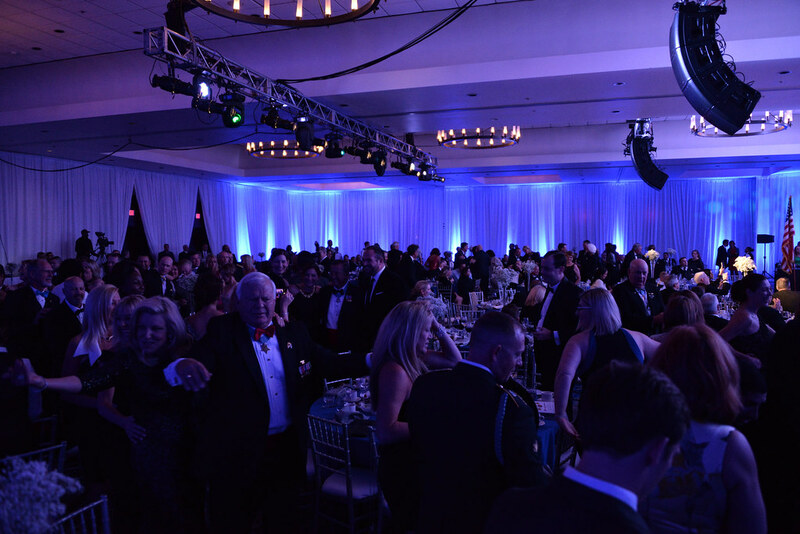 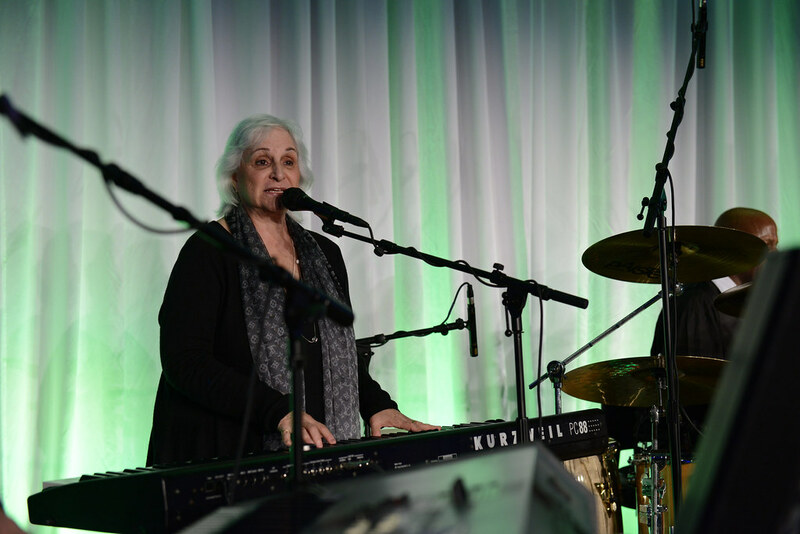 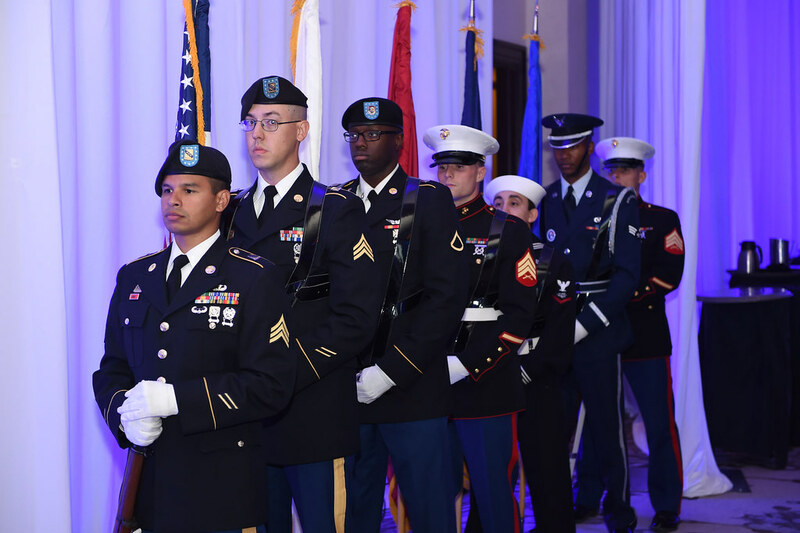 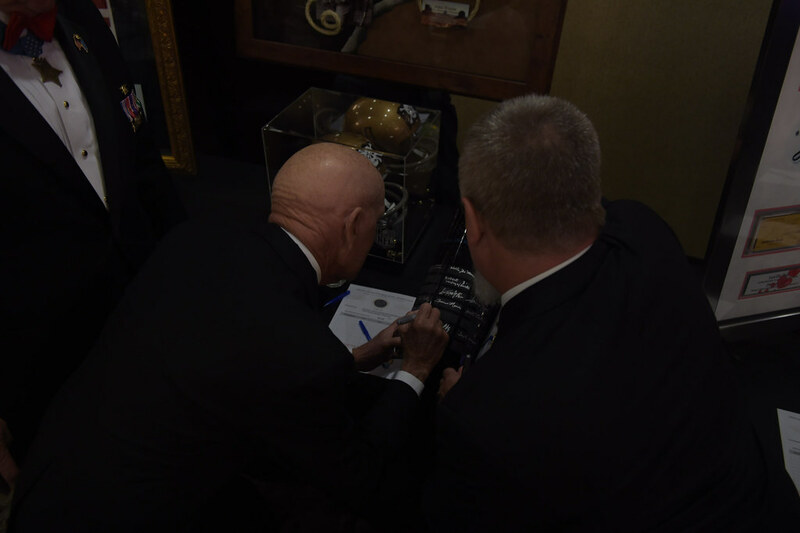 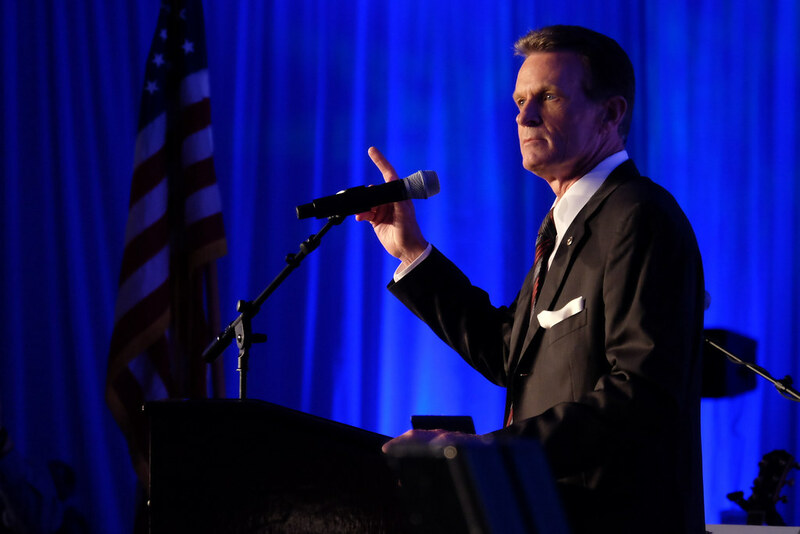 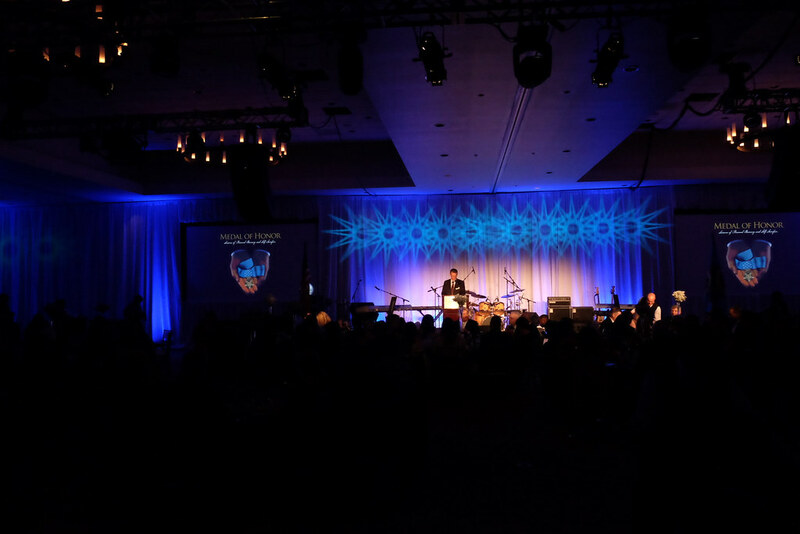 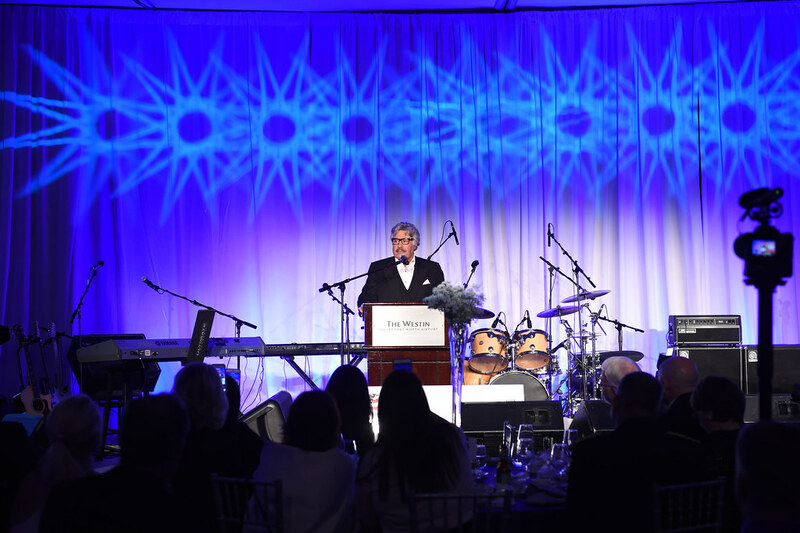 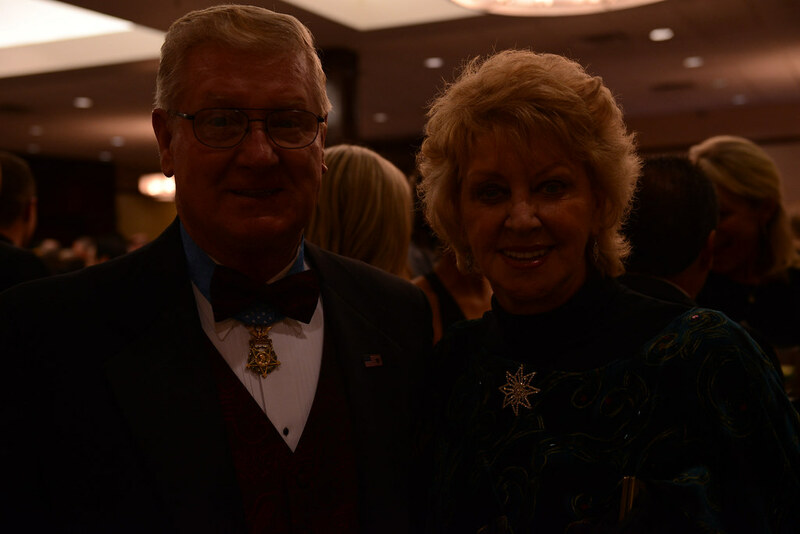 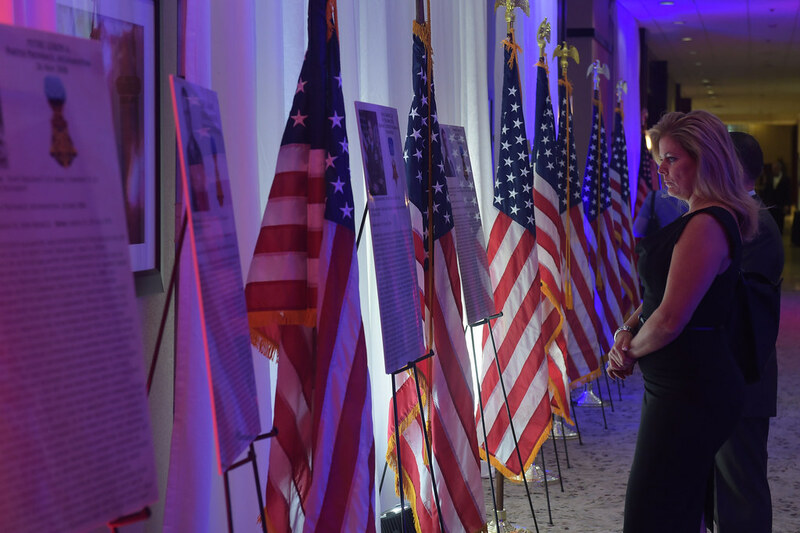 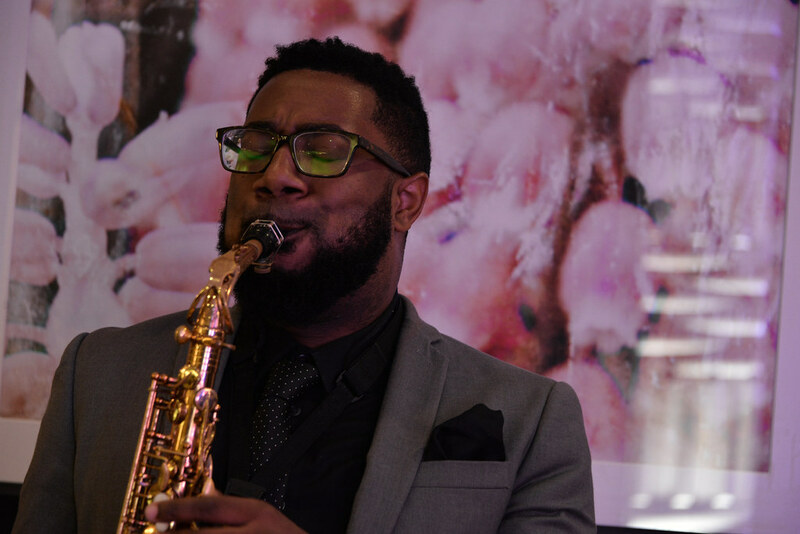 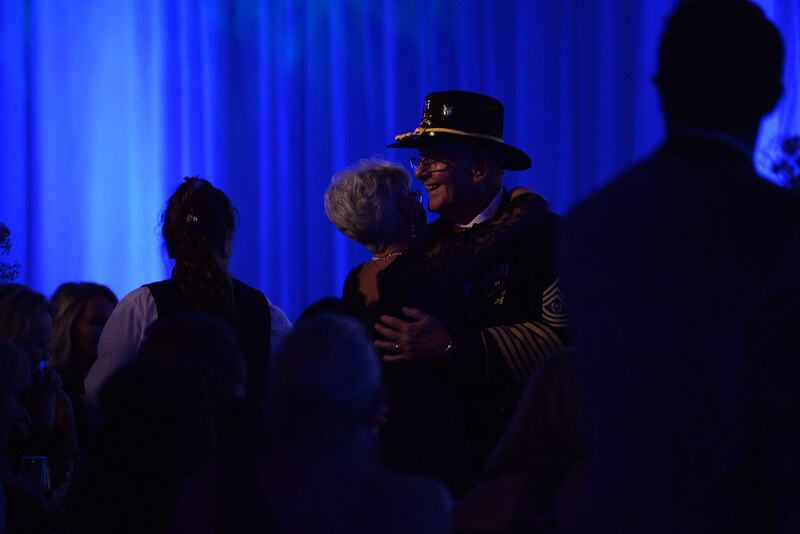 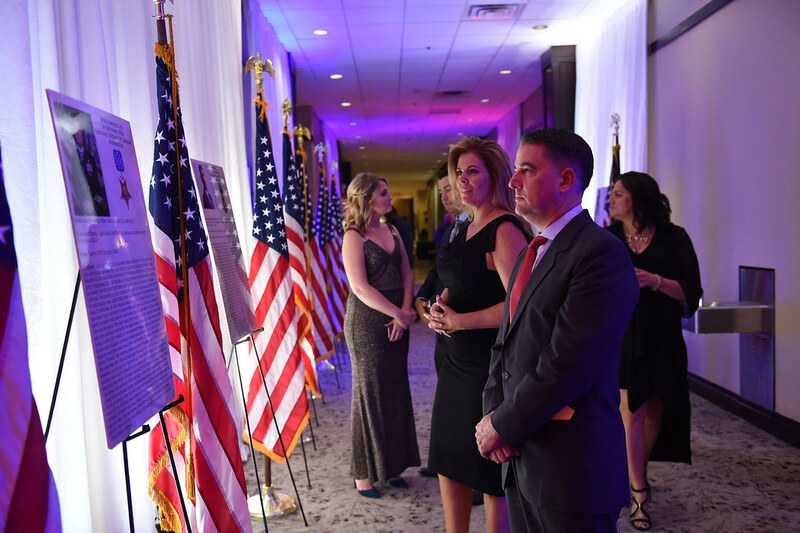 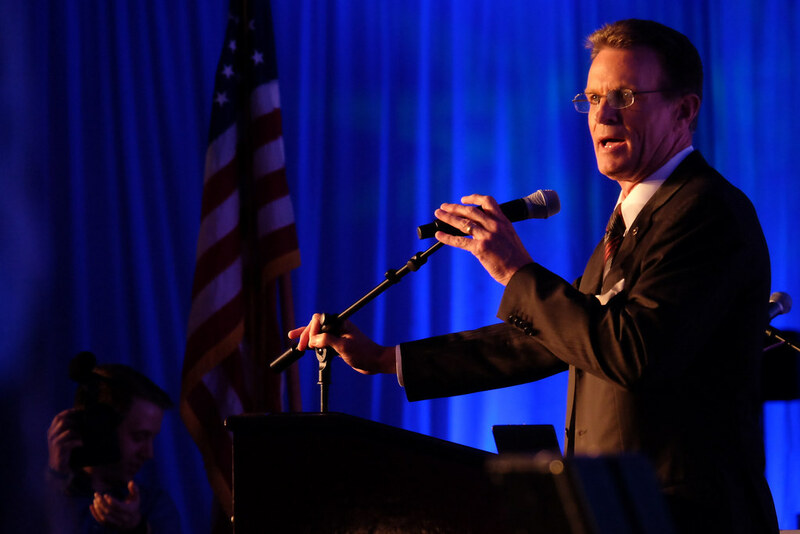 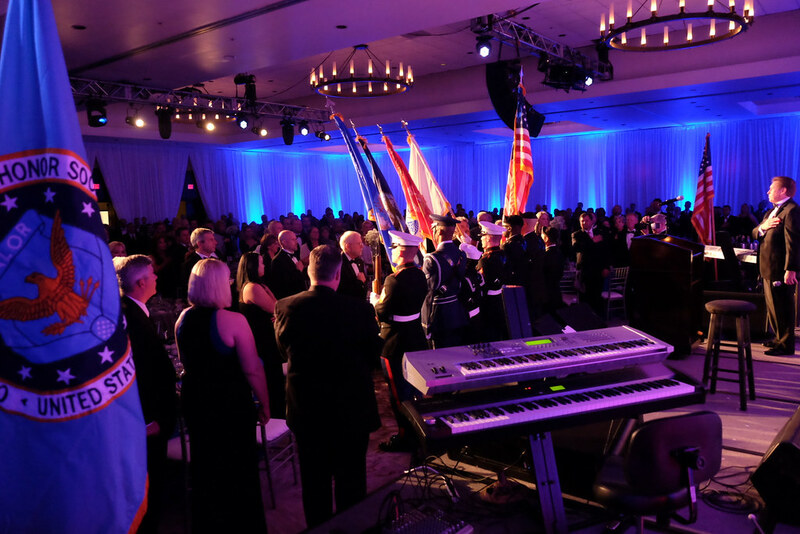 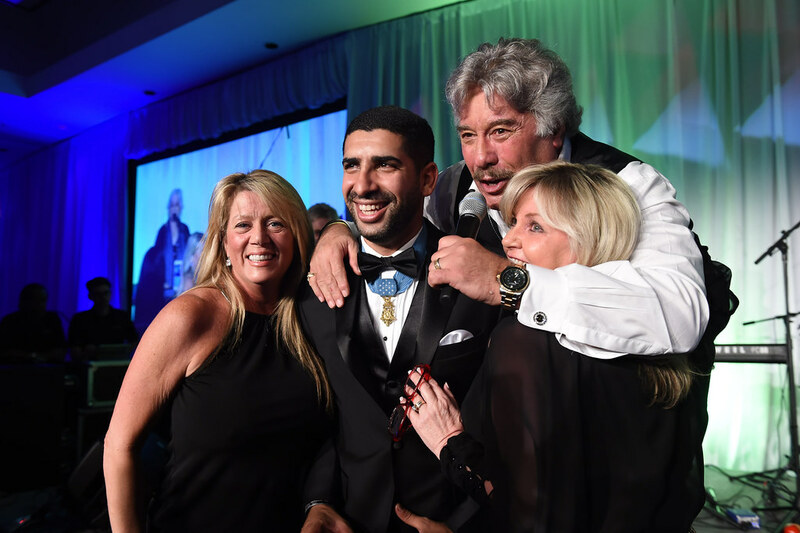 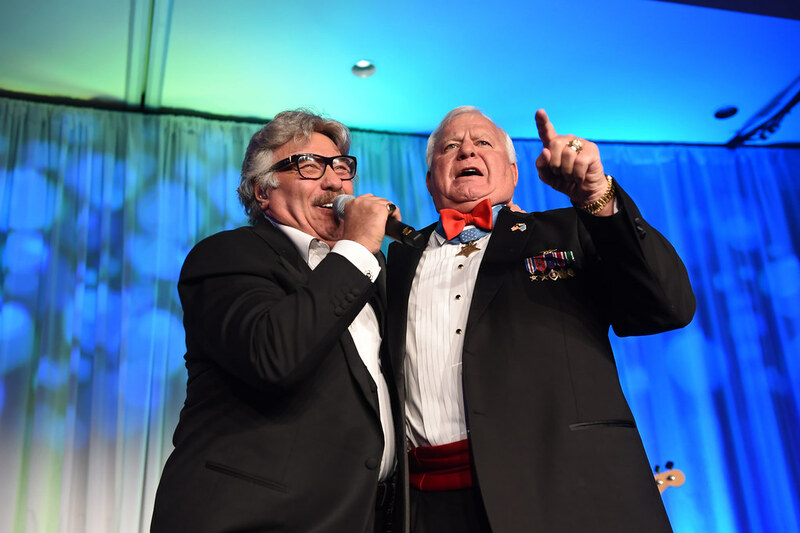 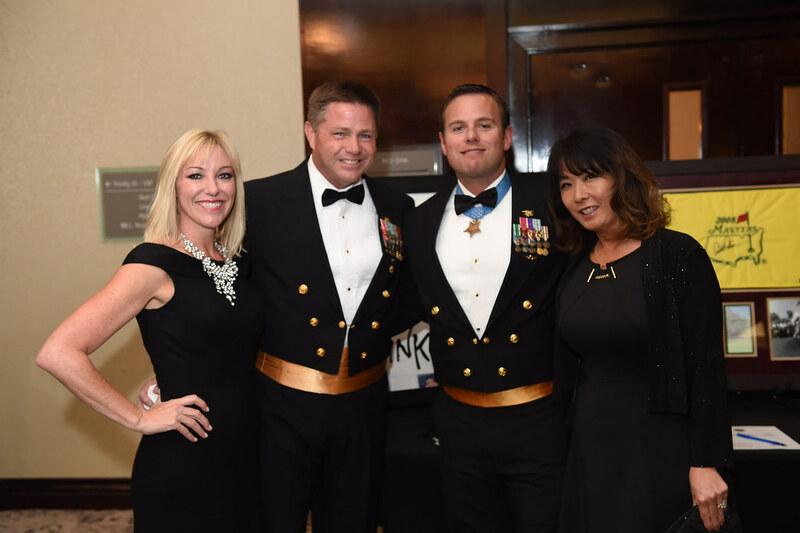 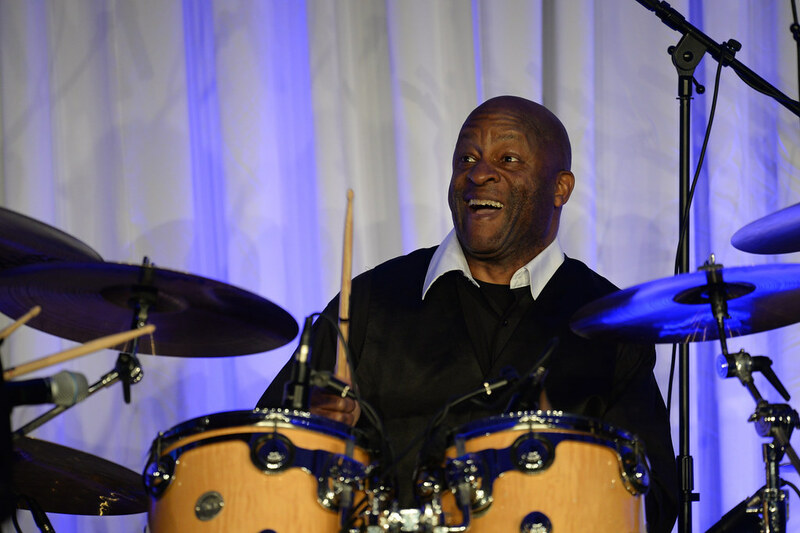 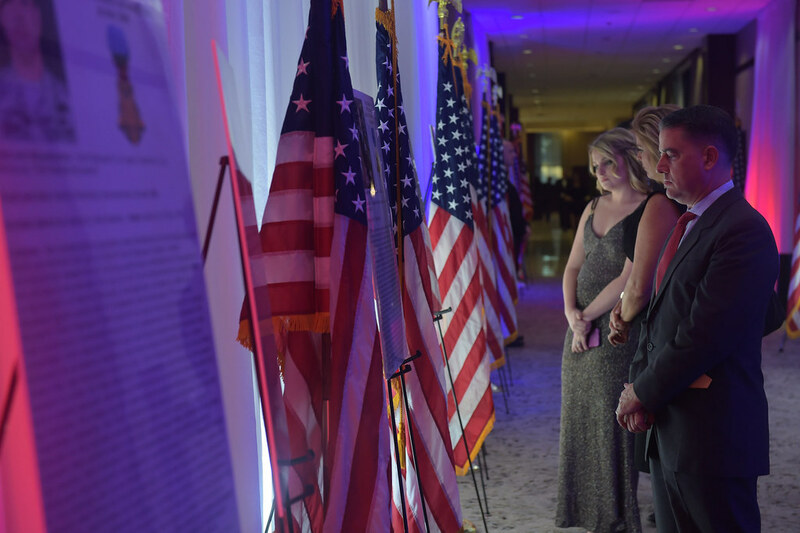 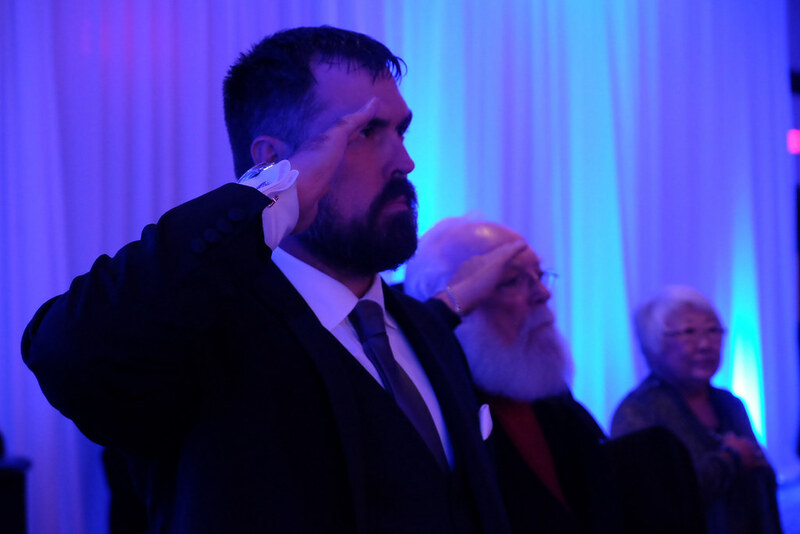 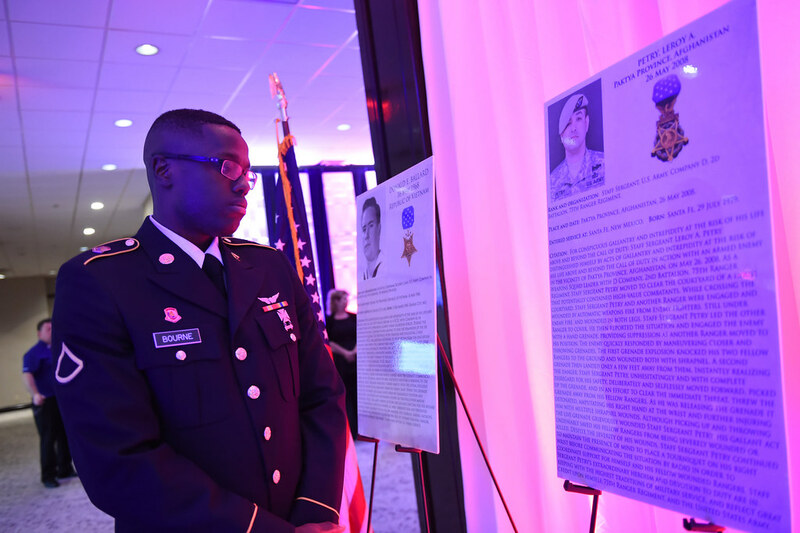 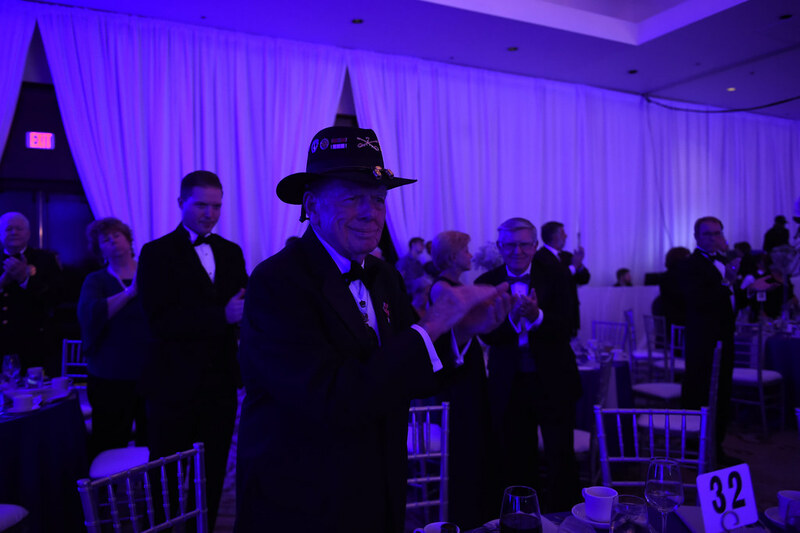 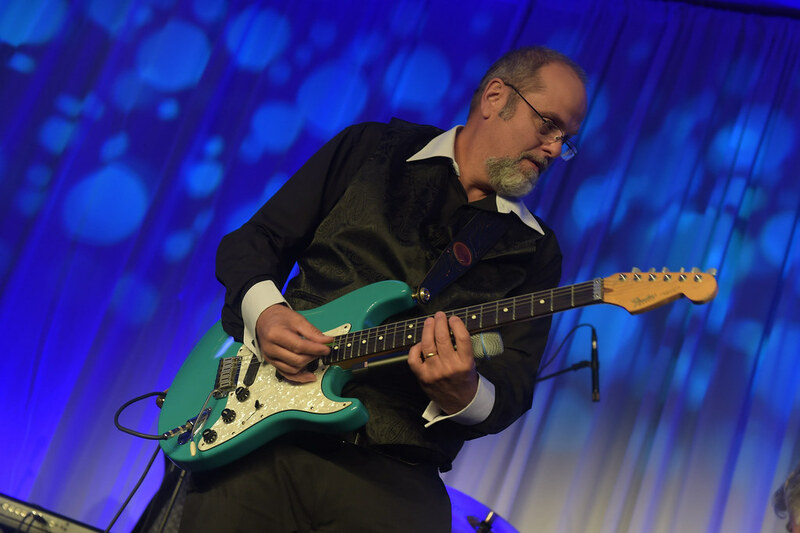 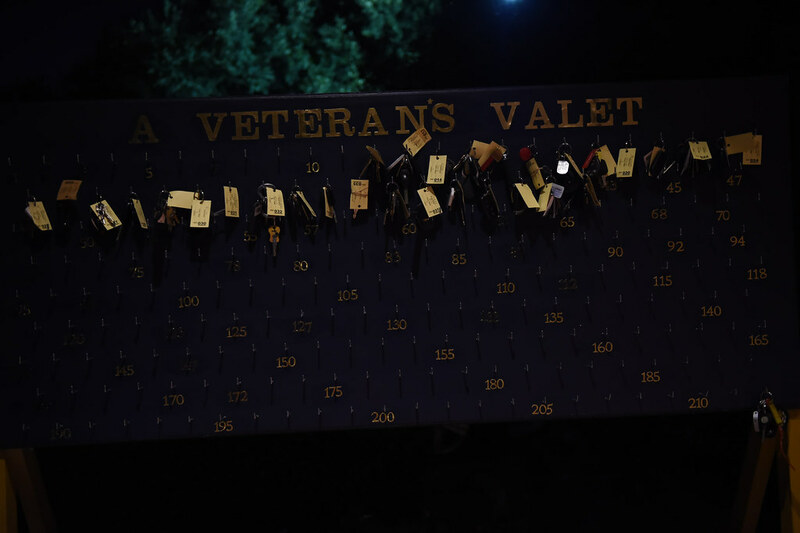 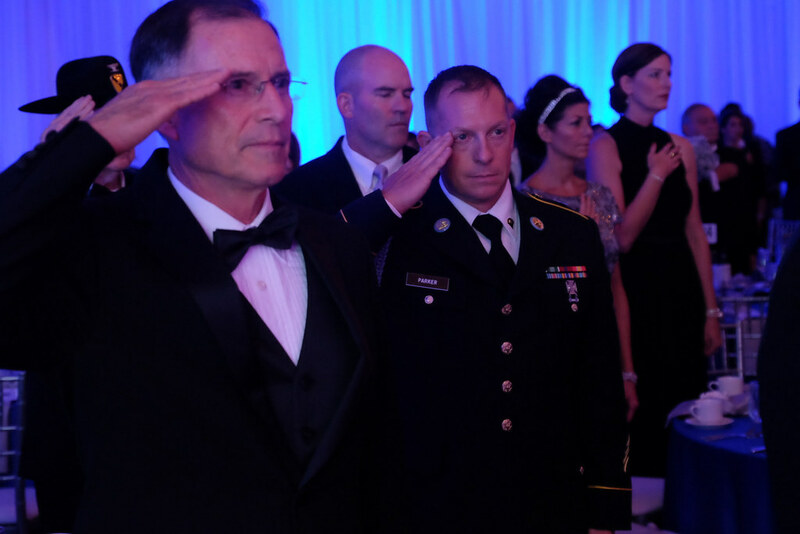 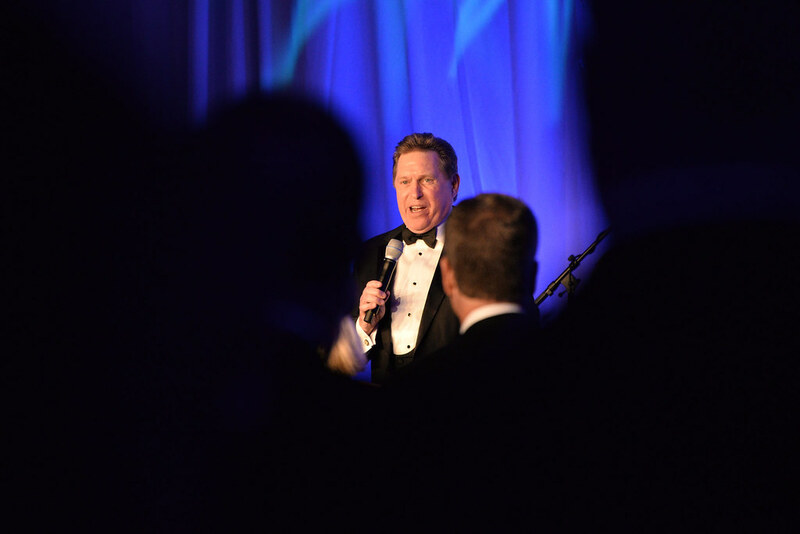 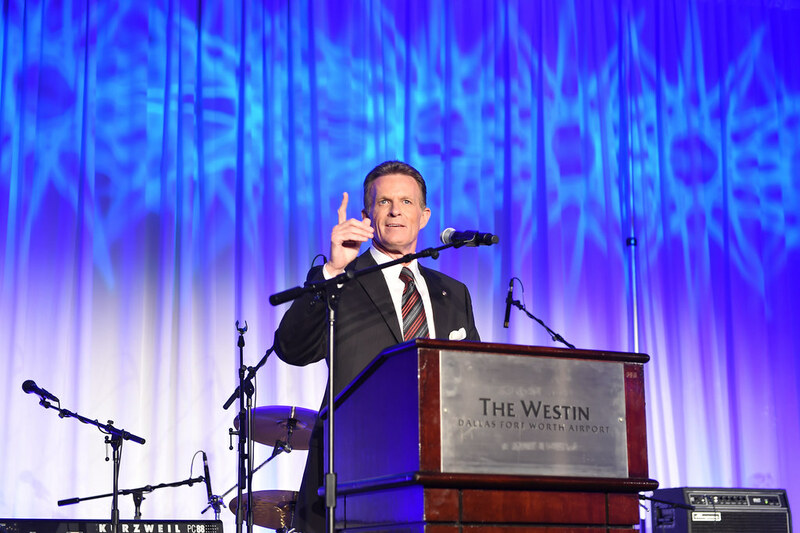 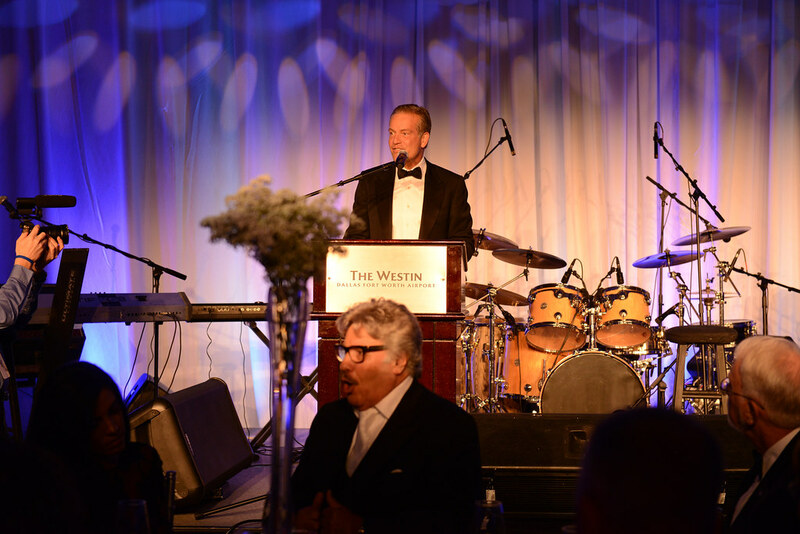 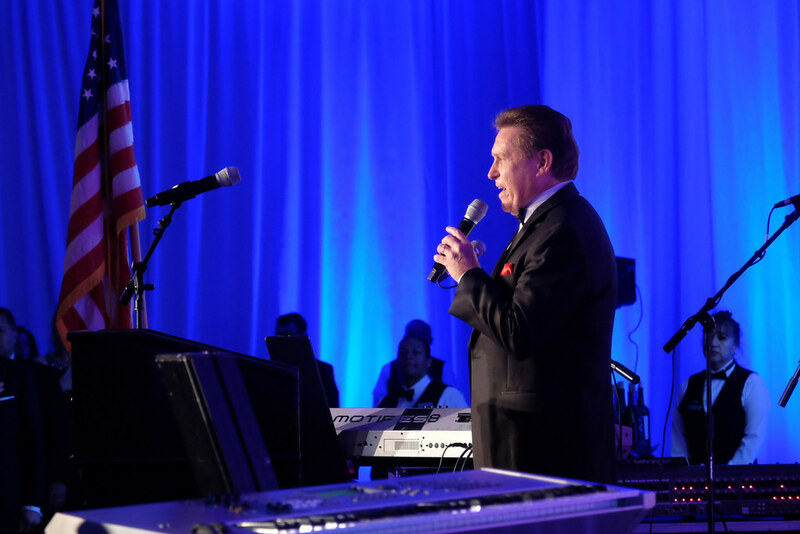 The gala honors an individual in the entertainment industry who has gone above and beyond to support our nation’s military through entertainment. 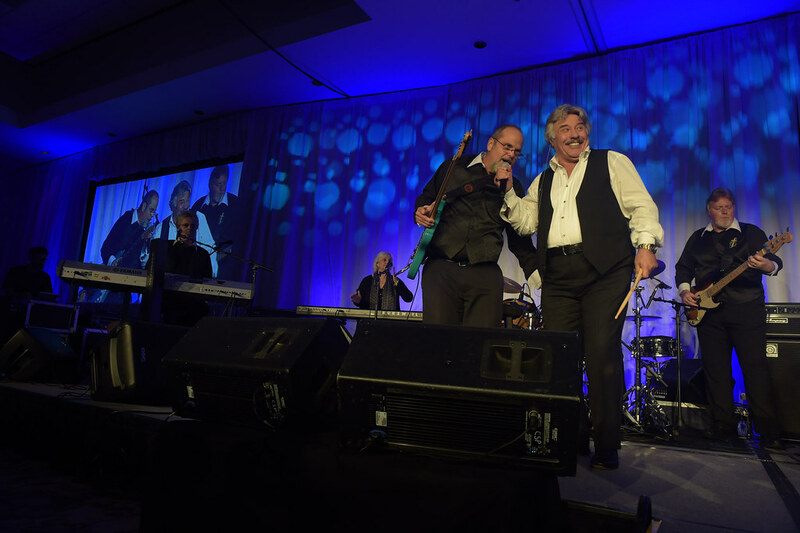 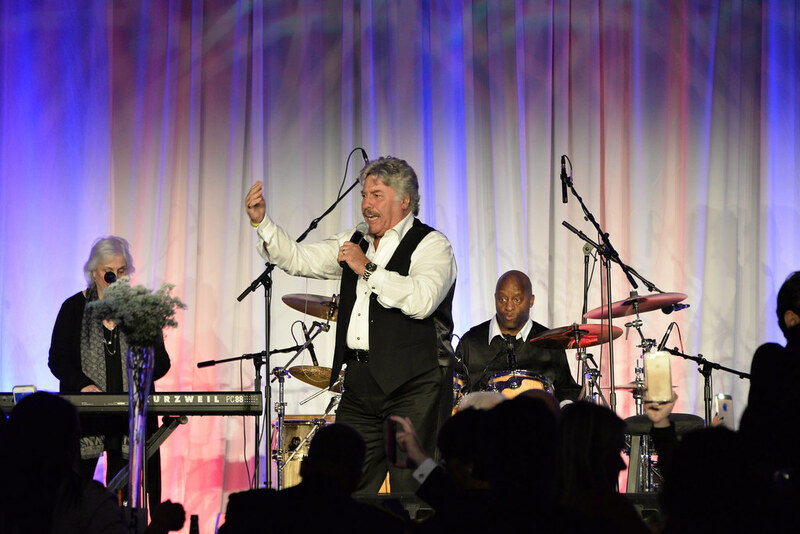 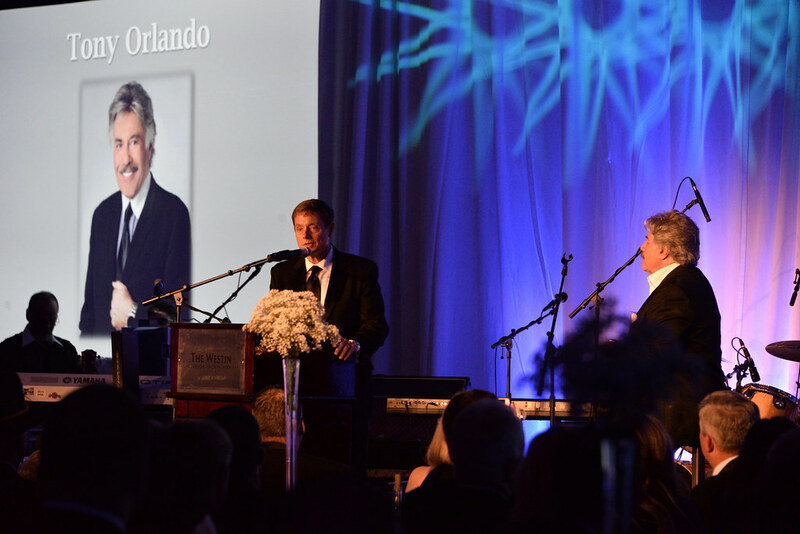 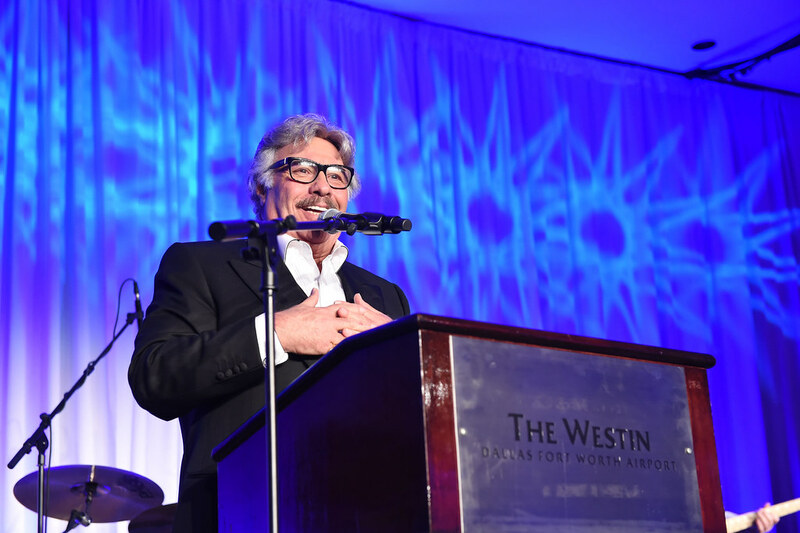 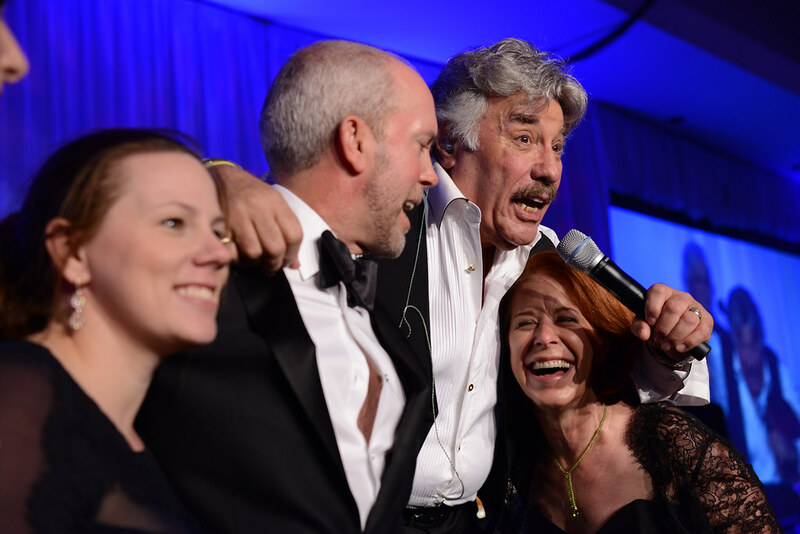 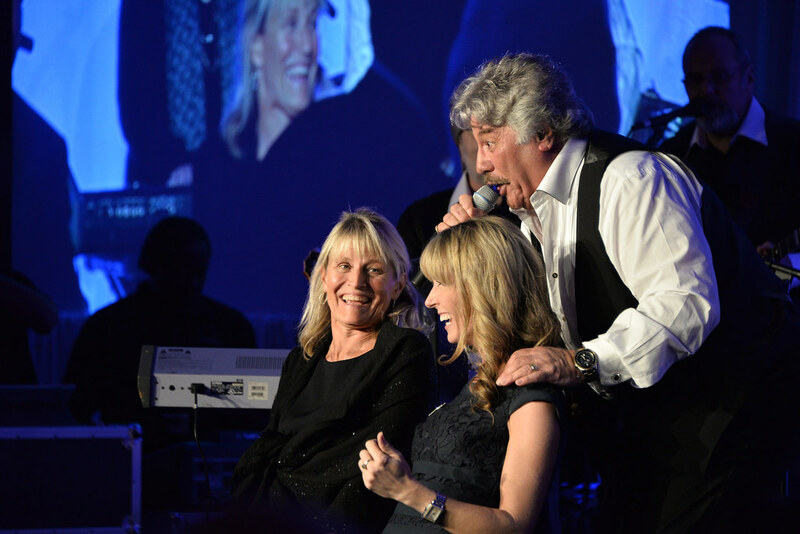 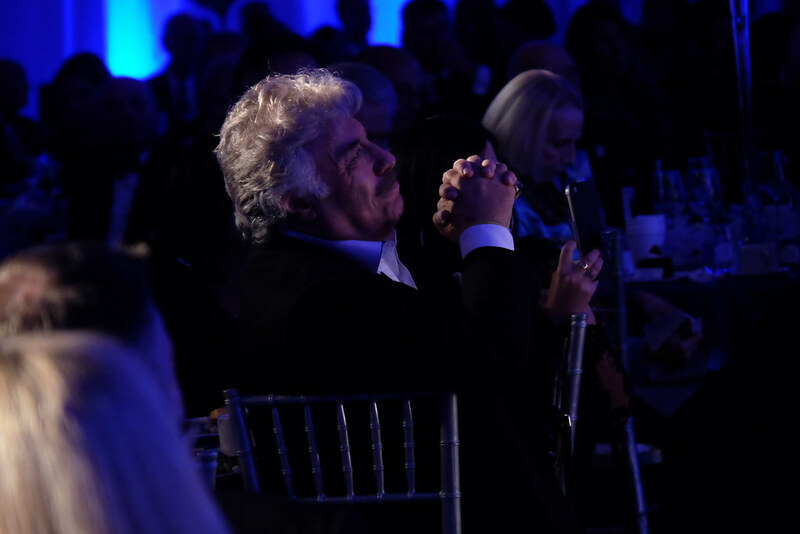 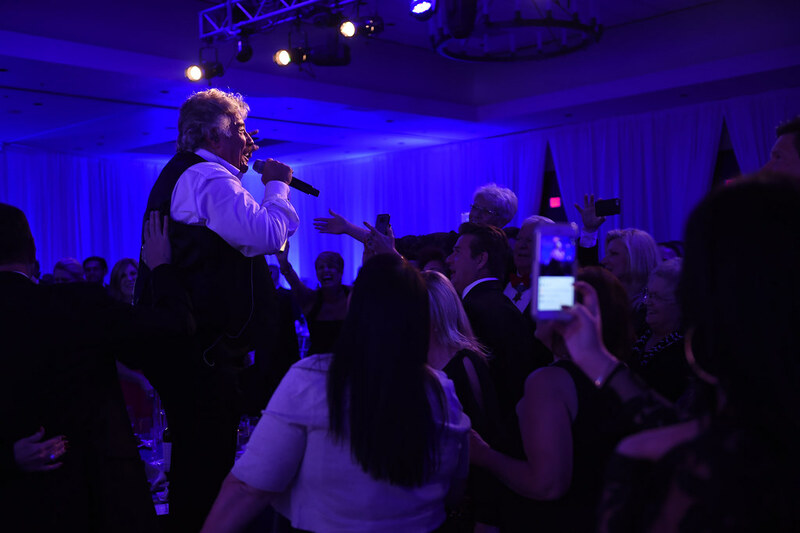 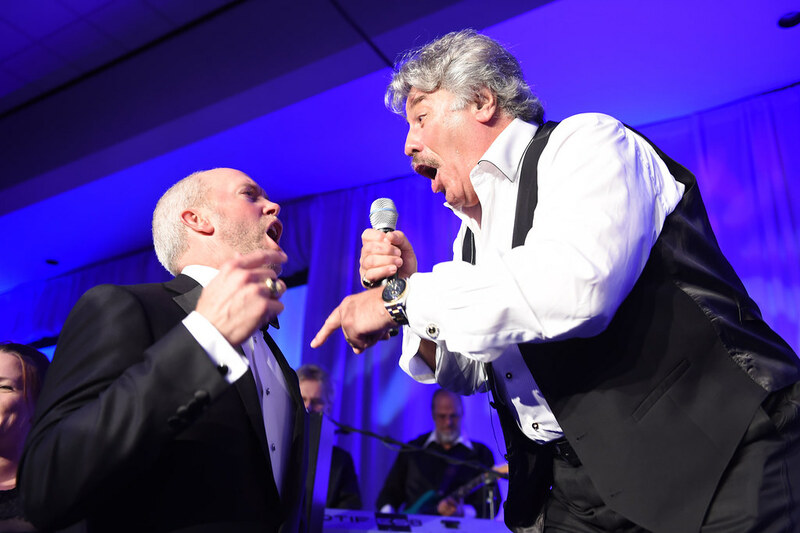 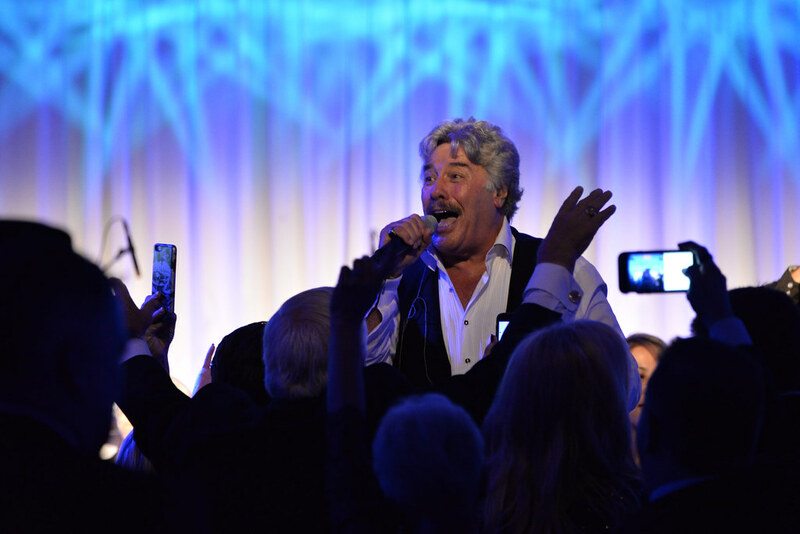 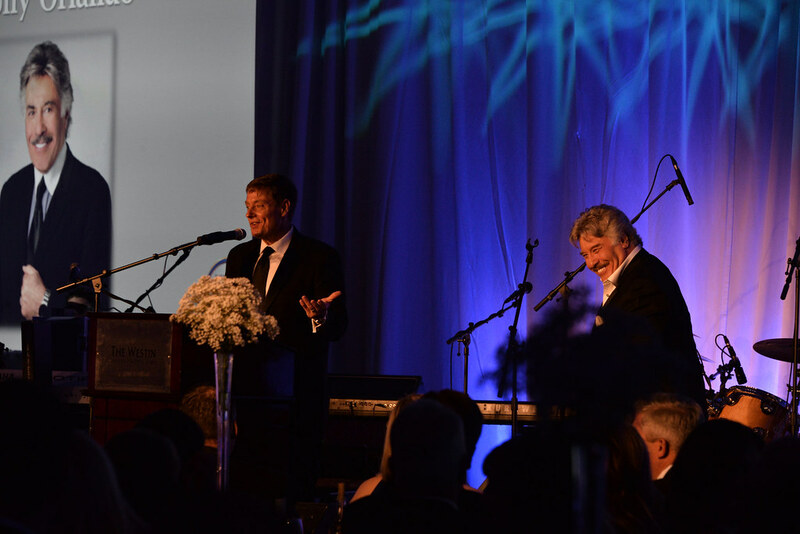 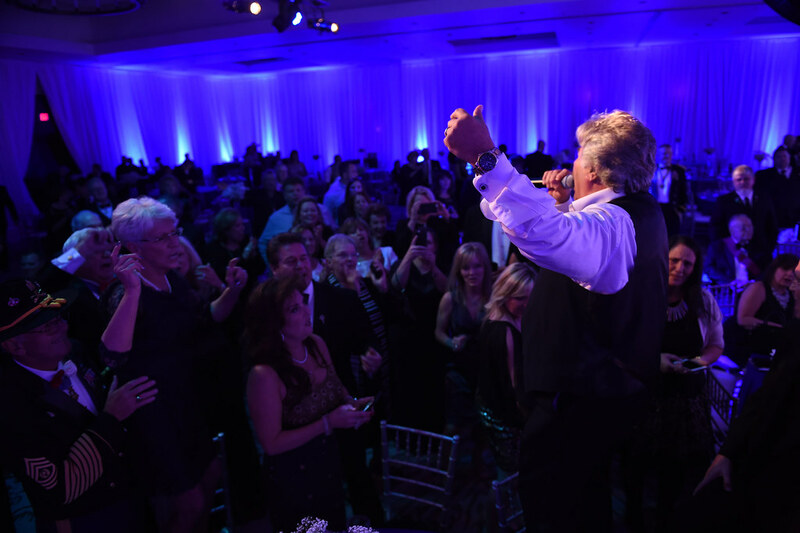 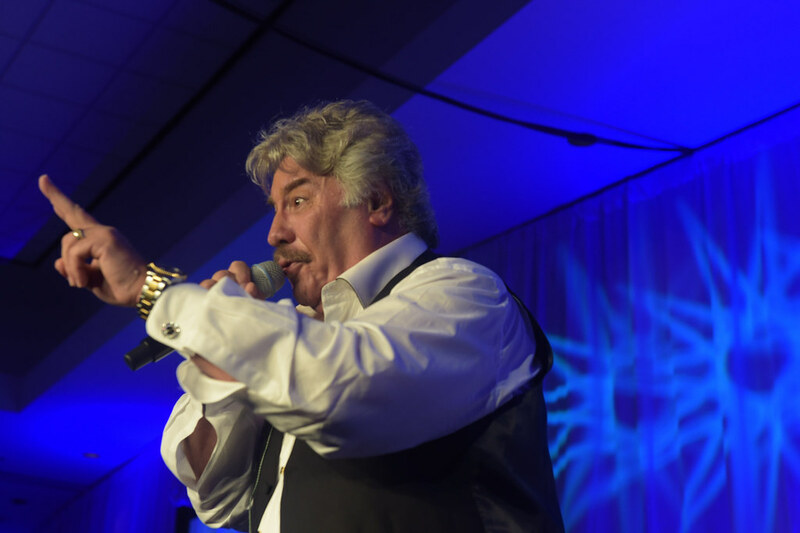 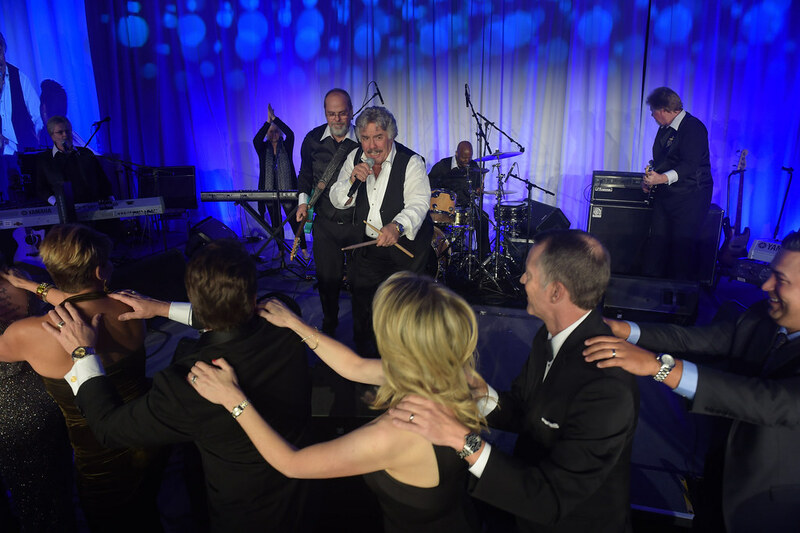 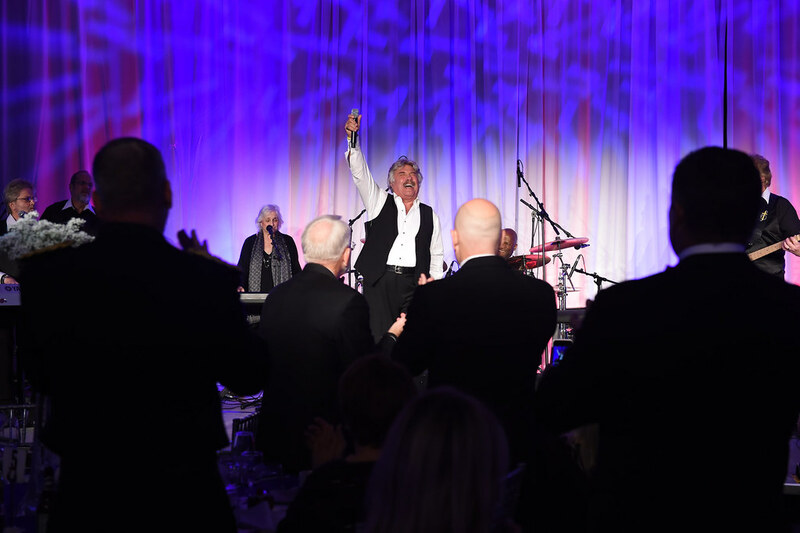 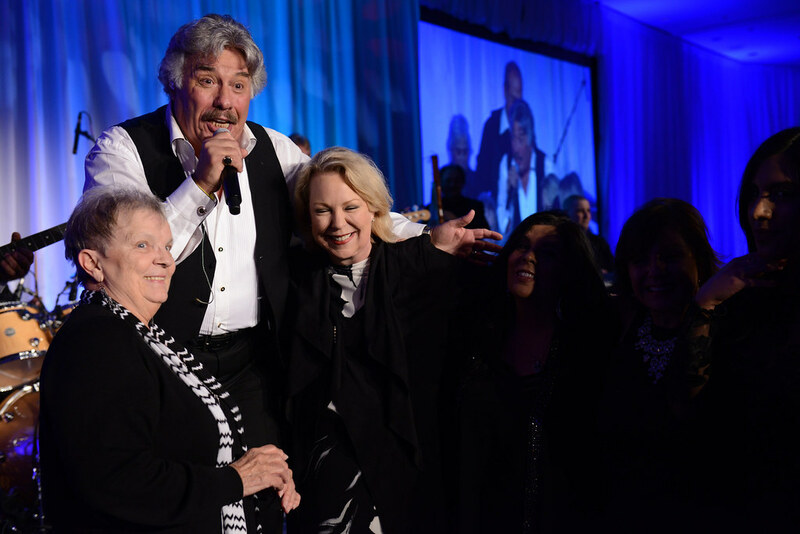 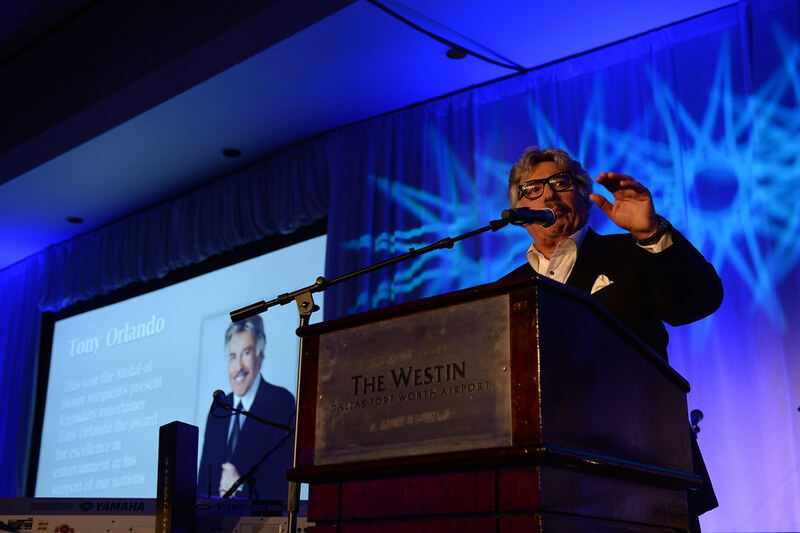 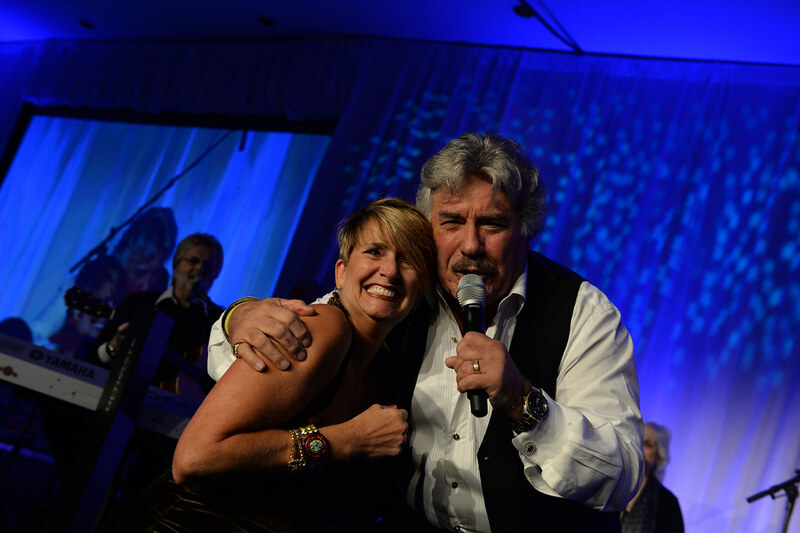 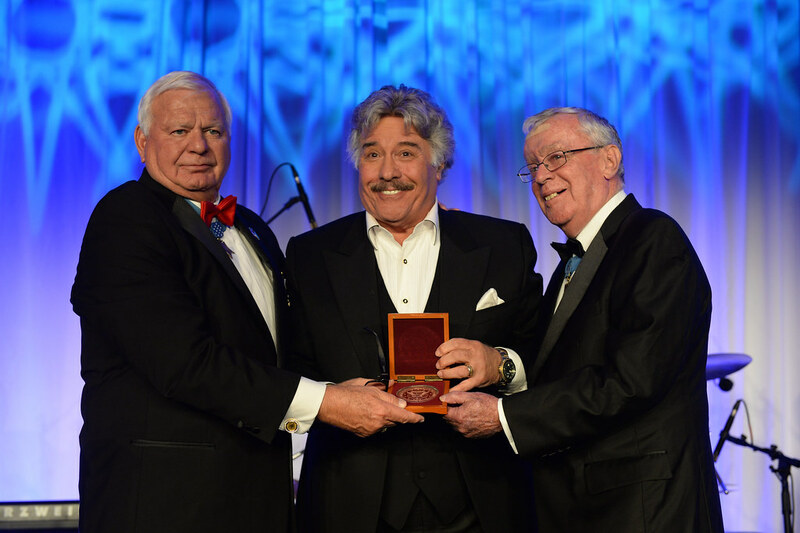 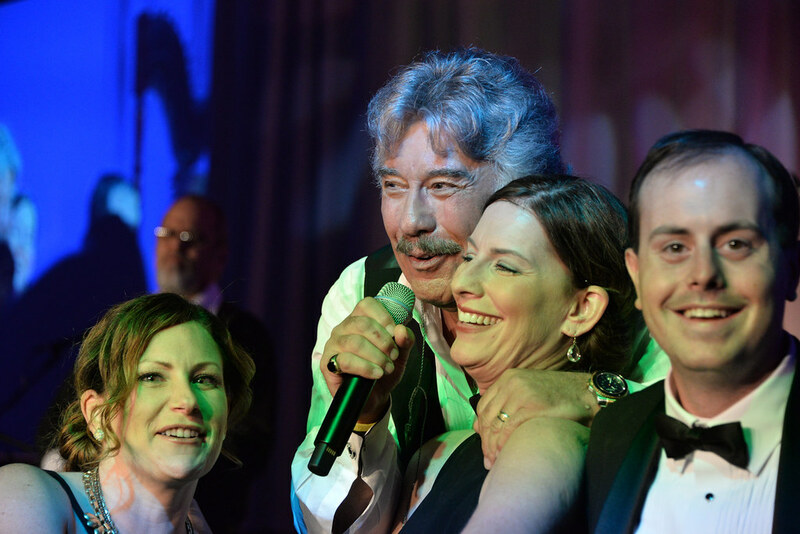 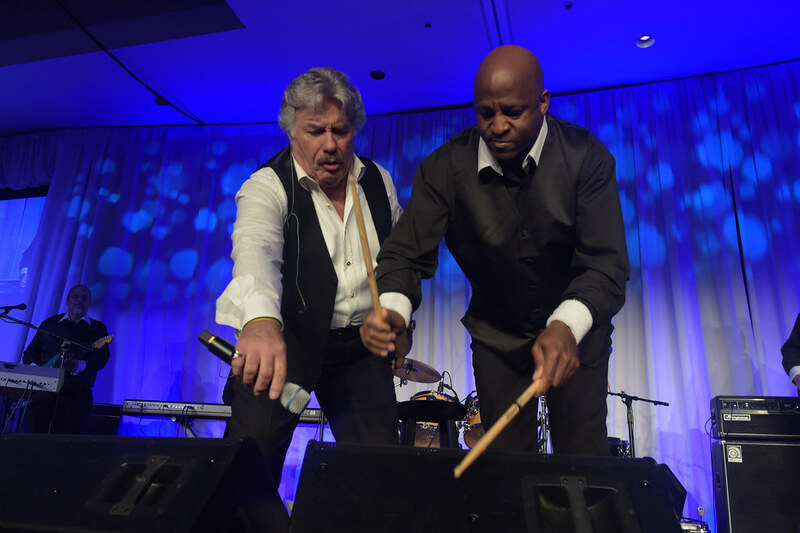 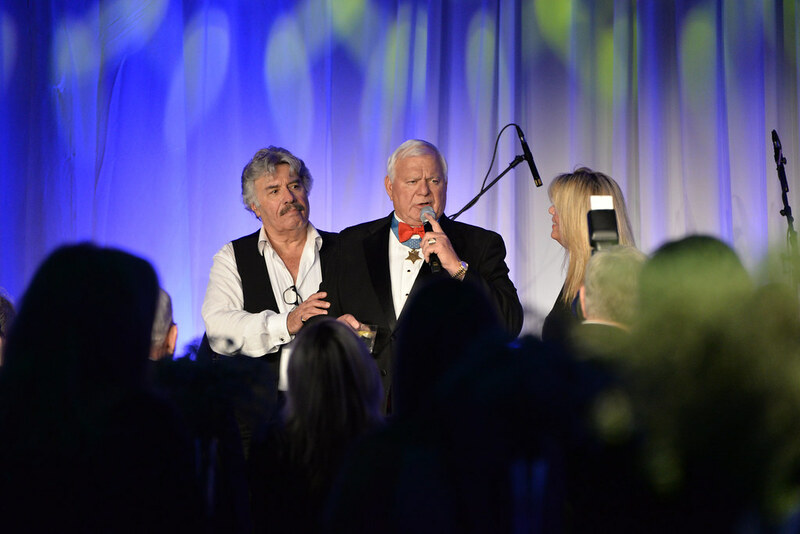 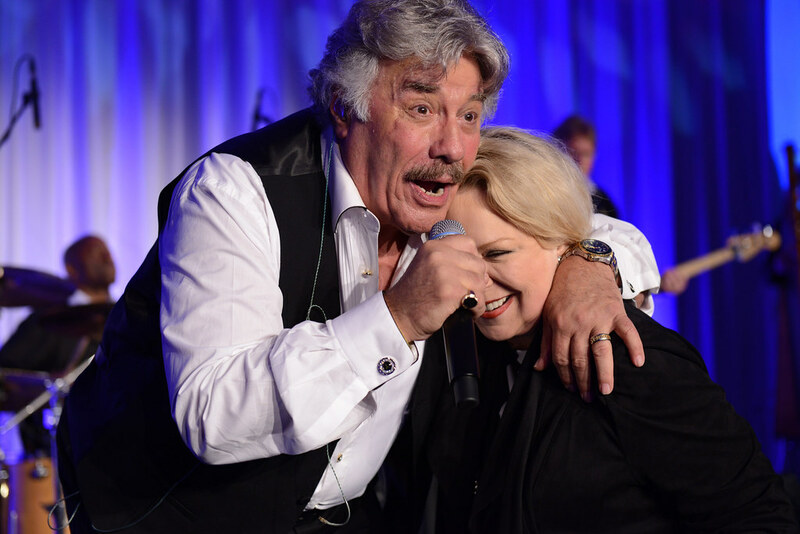 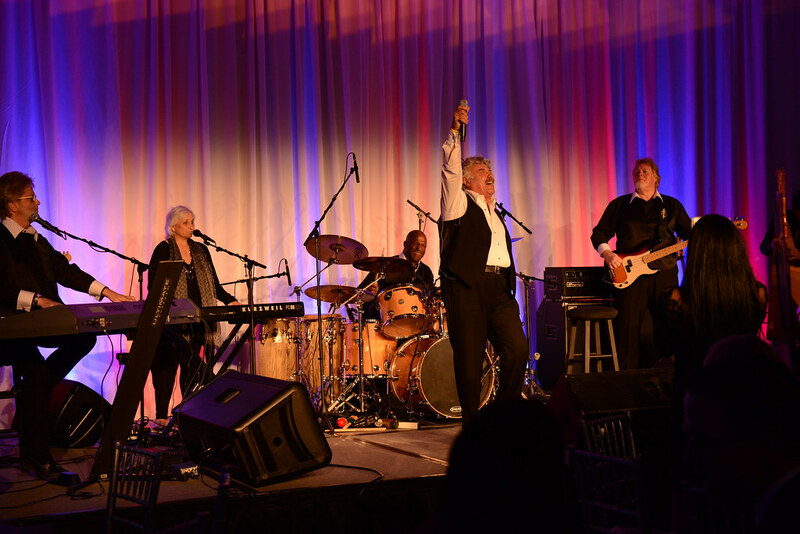 Last year legendary entertainer, Tony Orlando, received the award and also performed for all the guests in attendance. 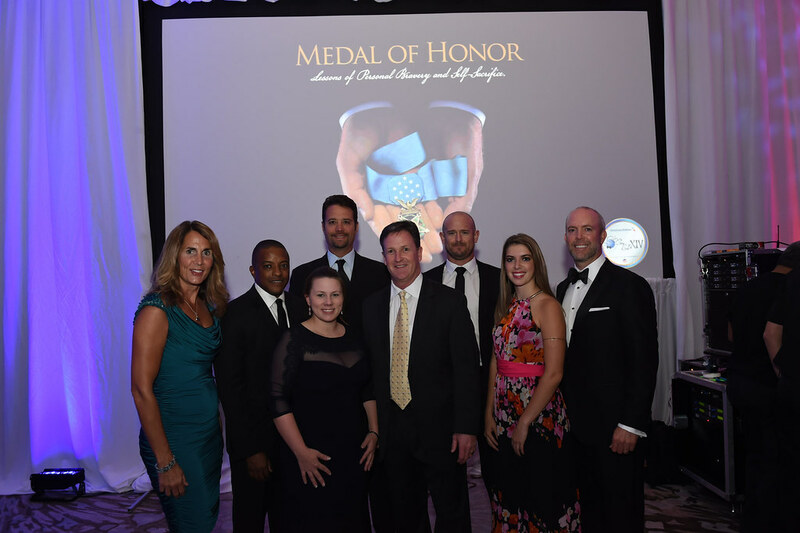 The Airpower Foundation was honored to present the Medal of Honor Foundation a check in the amount of $225,000 as a result of the fundraising held to support their program. 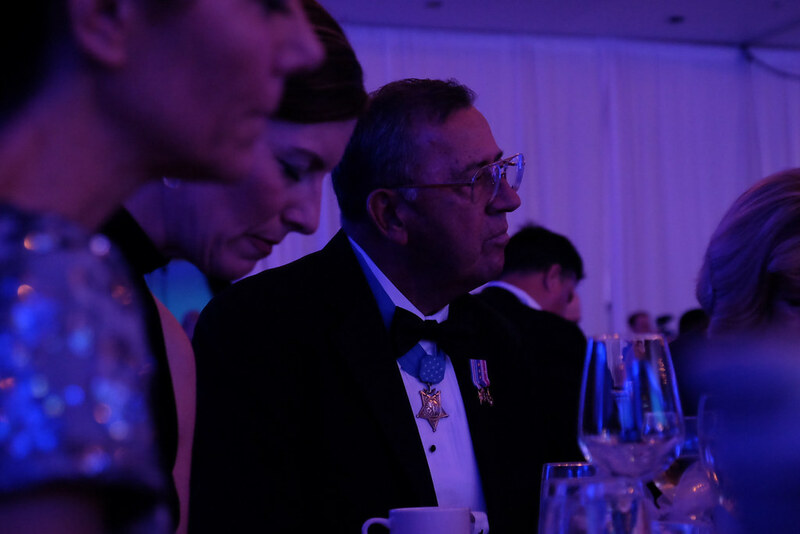 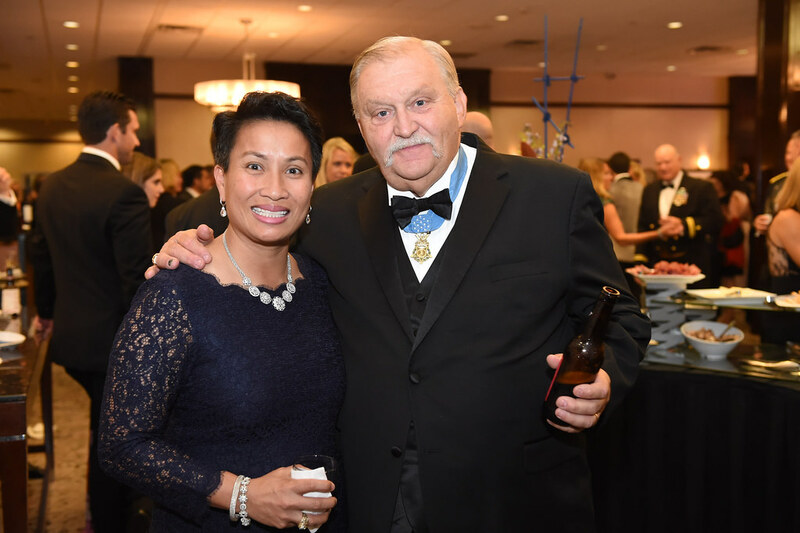 The Medal of Honor CDP is a resource designed by teachers to provide students with opportunities to explore the important concepts of courage, commitment, sacrifice, patriotism, integrity, and citizenship and how these values can be exemplified in daily life. 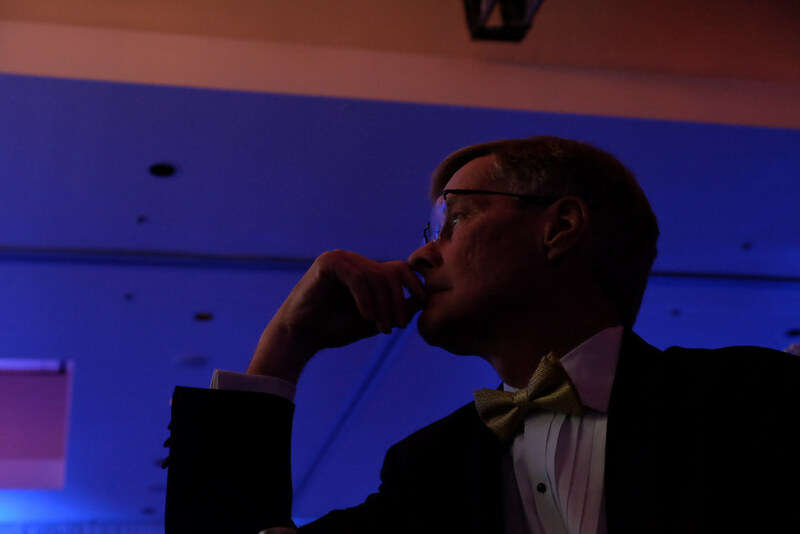 The depth and breadth of our students’ insight and reflection after interacting with these materials has been remarkable. 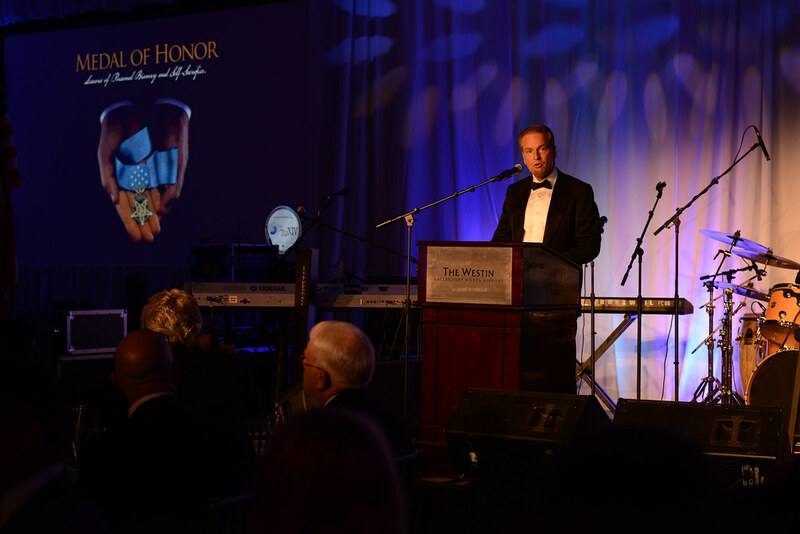 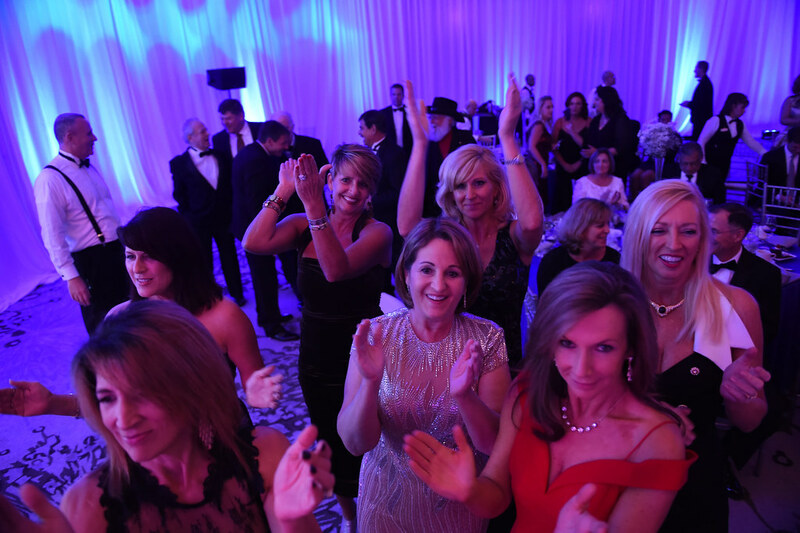 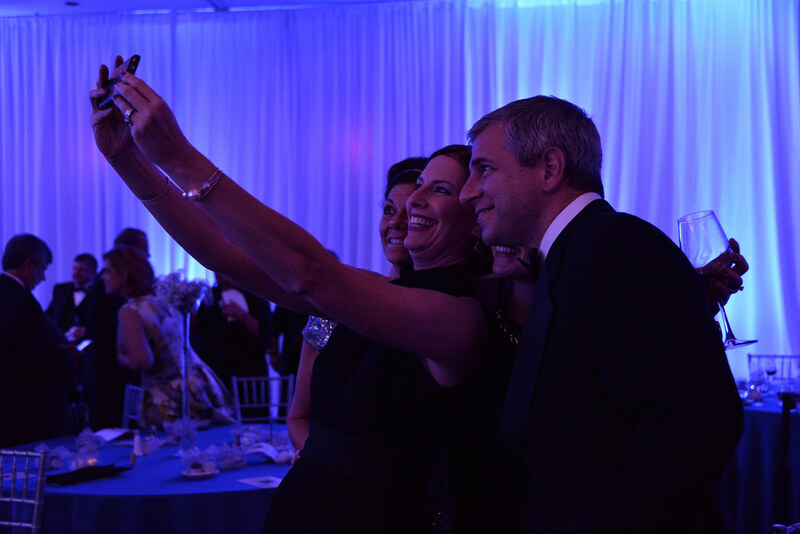 Please visit http://www.skyballinfo.com/moh for more information on how you can attend this extraordinary event to be held on November 9, 2017.